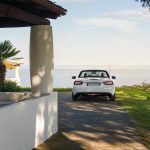 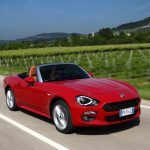 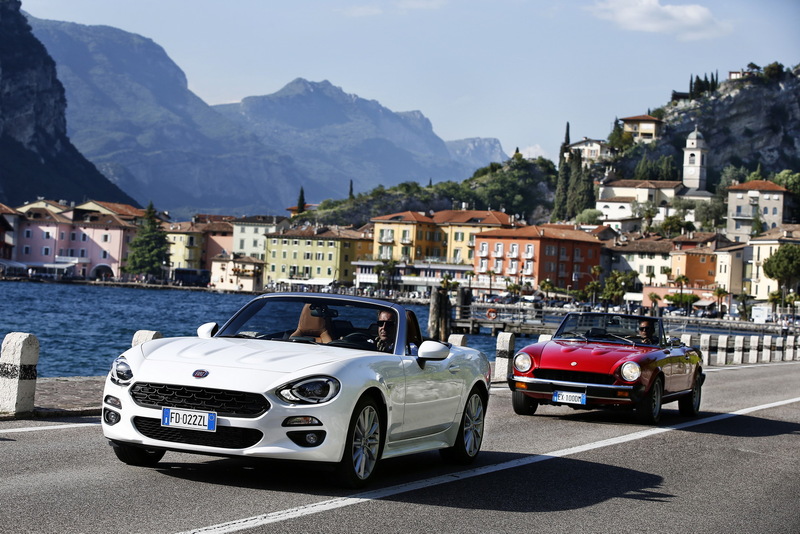 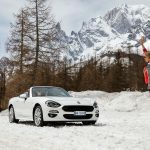 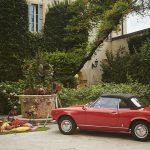 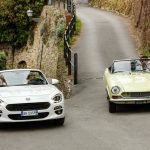 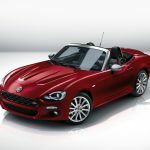 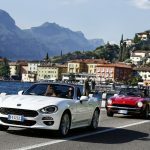 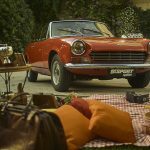 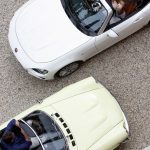 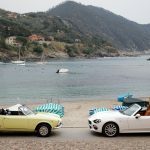 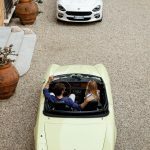 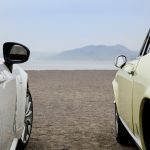 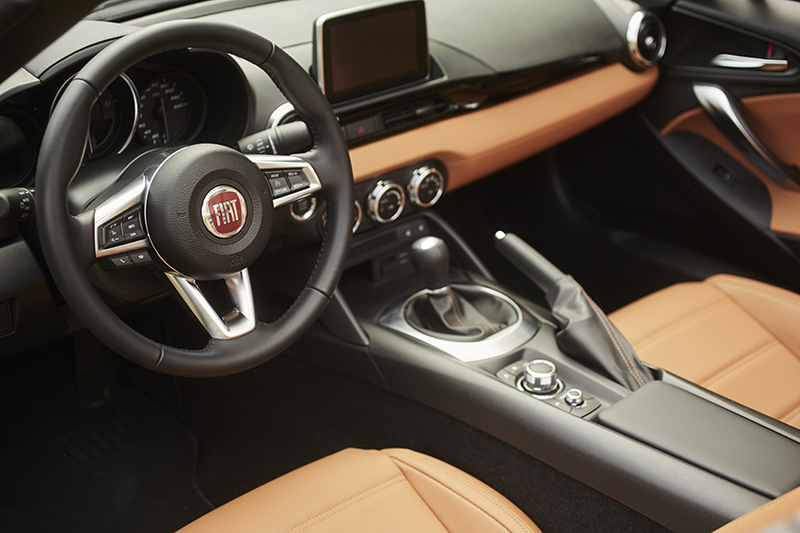 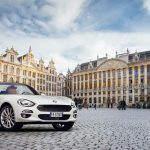 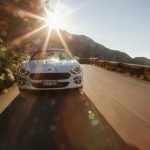 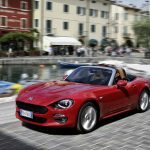 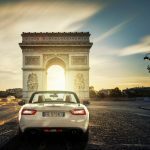 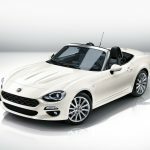 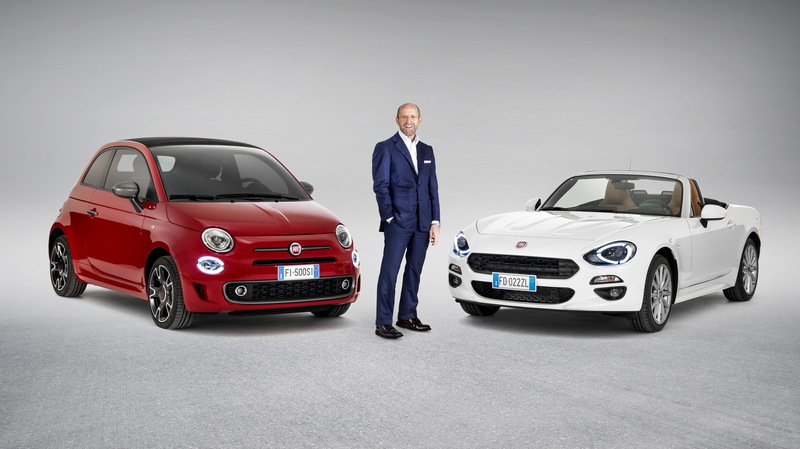 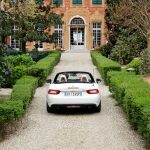 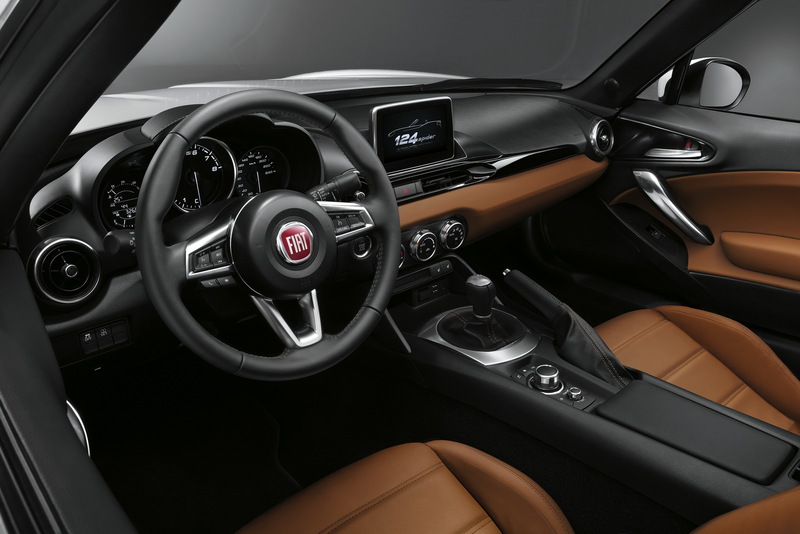 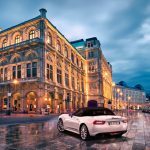 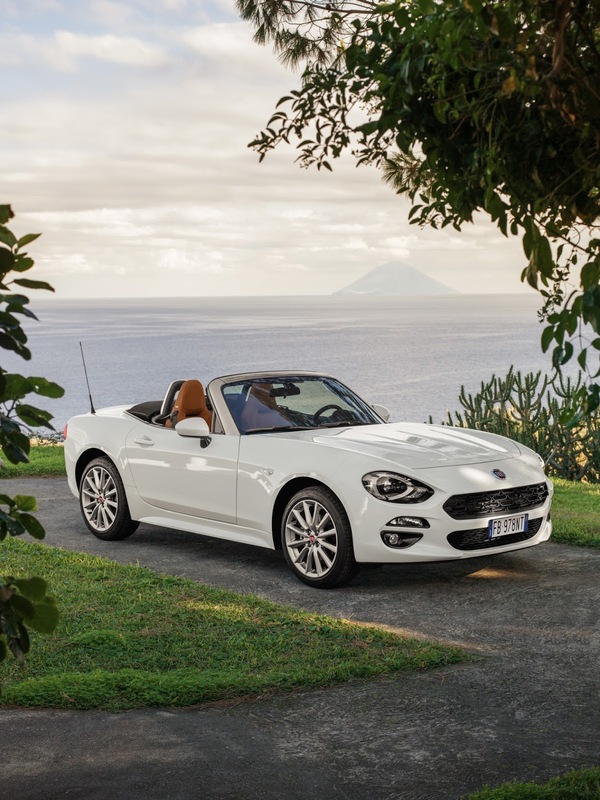 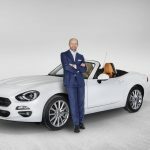 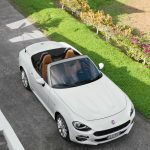 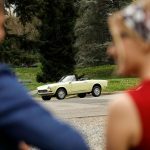 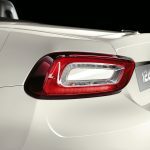 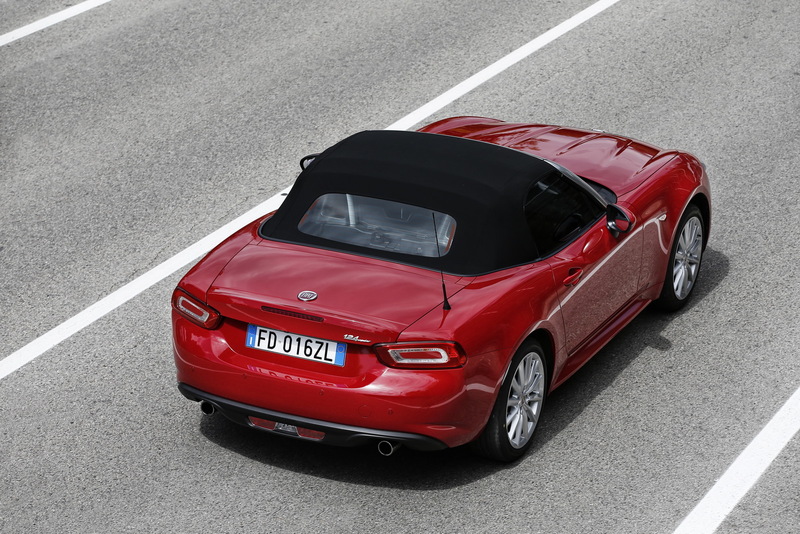 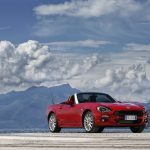 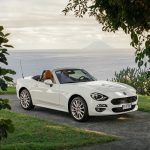 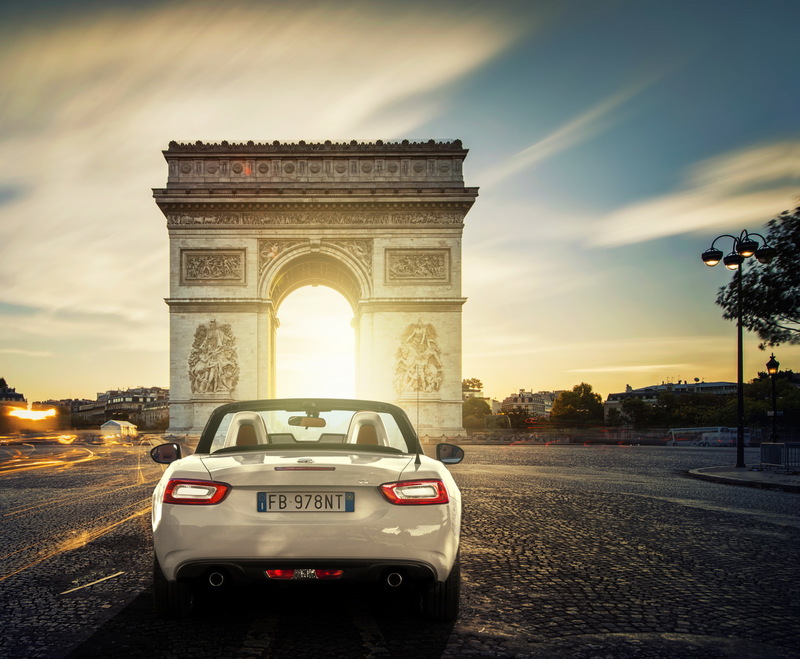 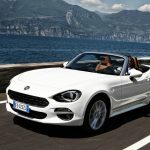 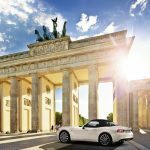 Even if the 124 Spider is a relatively new edition to the 124 lineup, being officially unveiled at the 2016 Los Angeles Auto Show, a few people know that the car`s history goes back almost 50 years ago, when it was first launched at the 1966 Turin Motor Show. 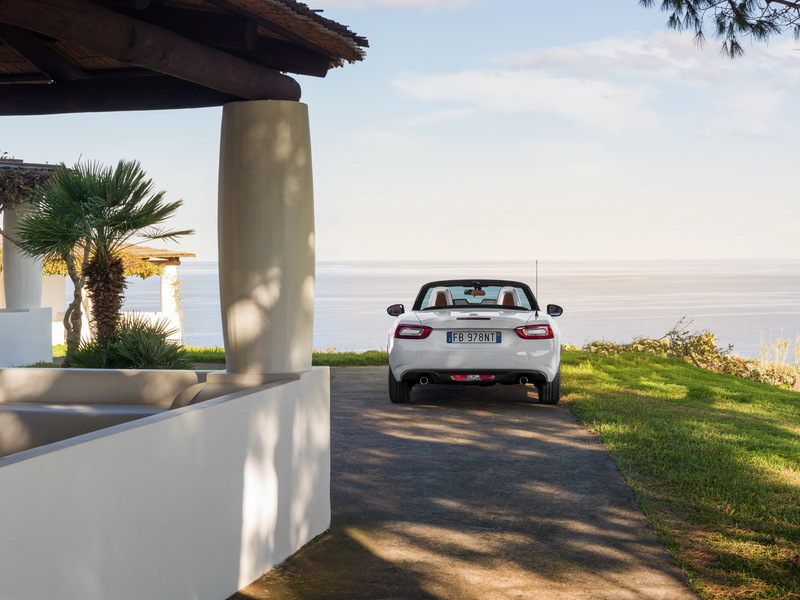 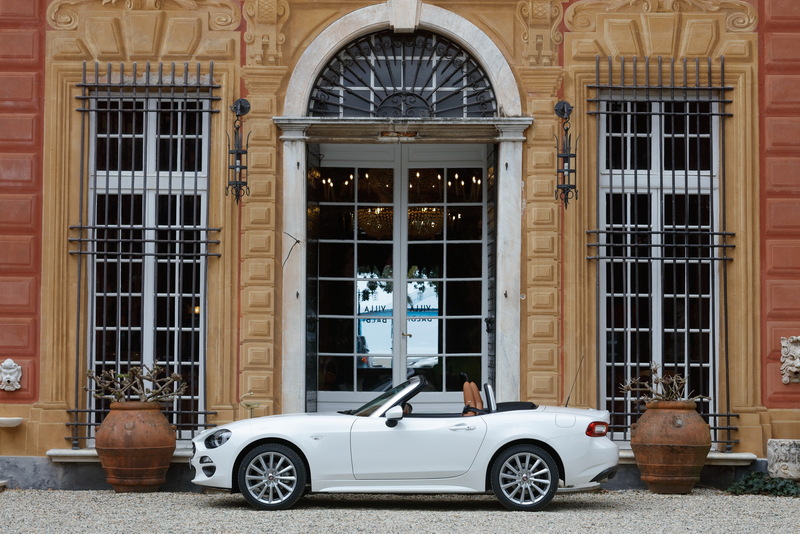 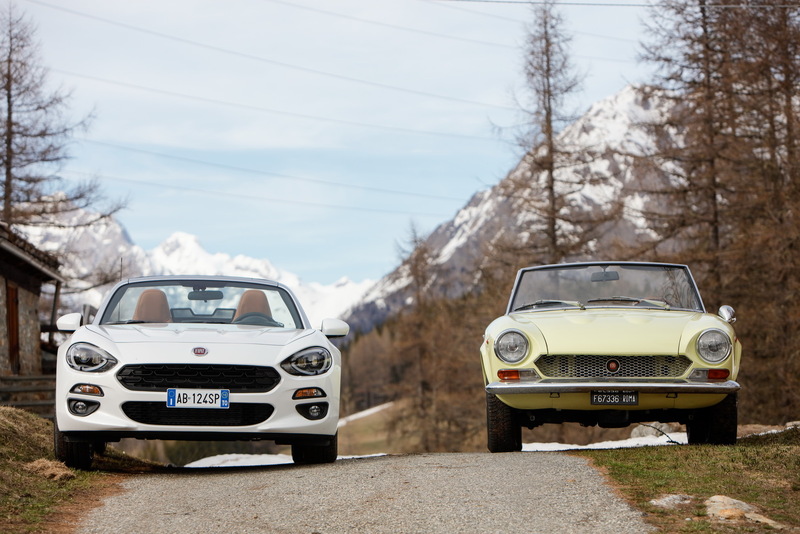 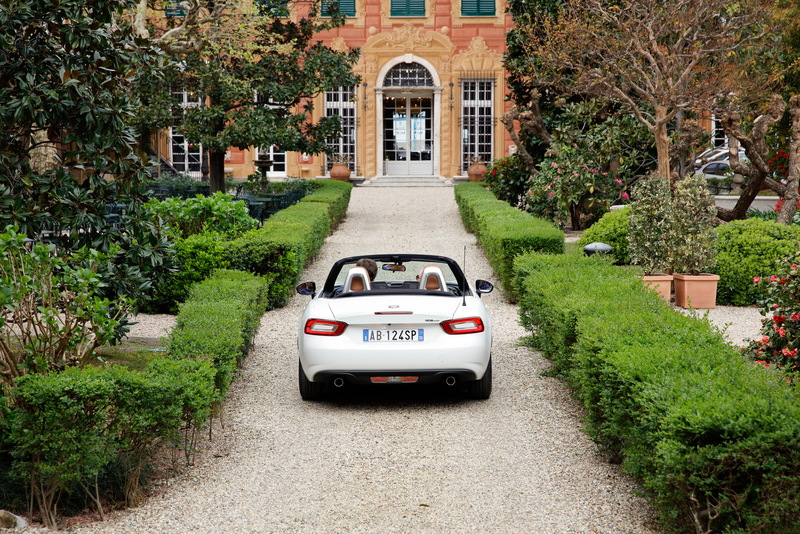 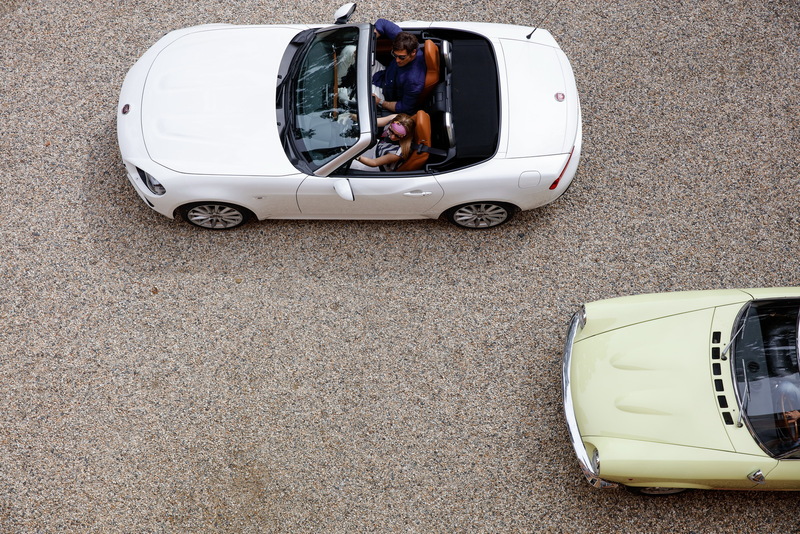 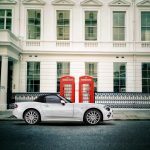 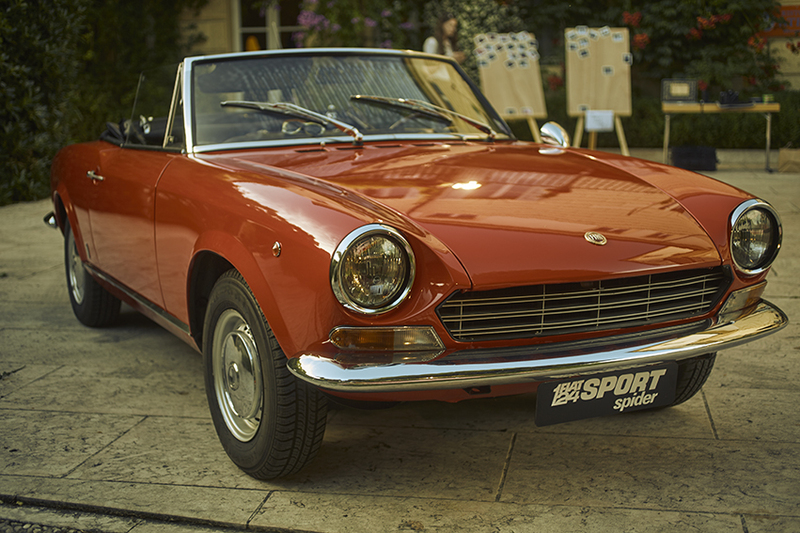 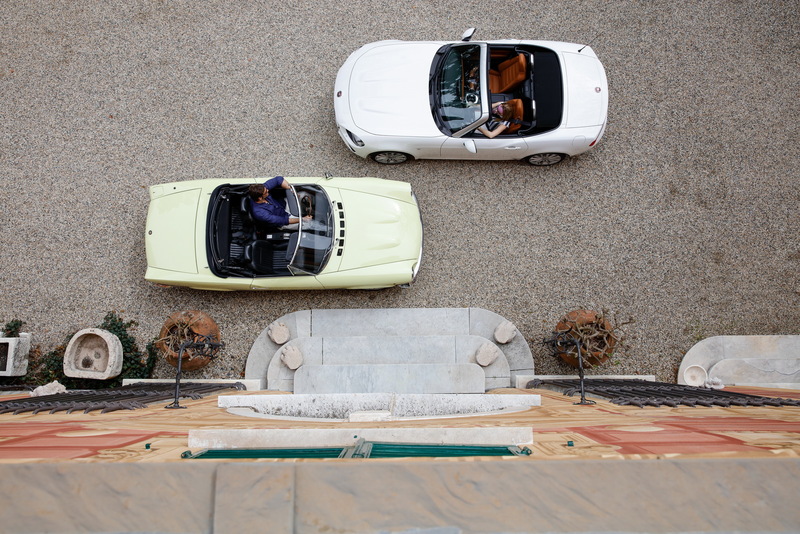 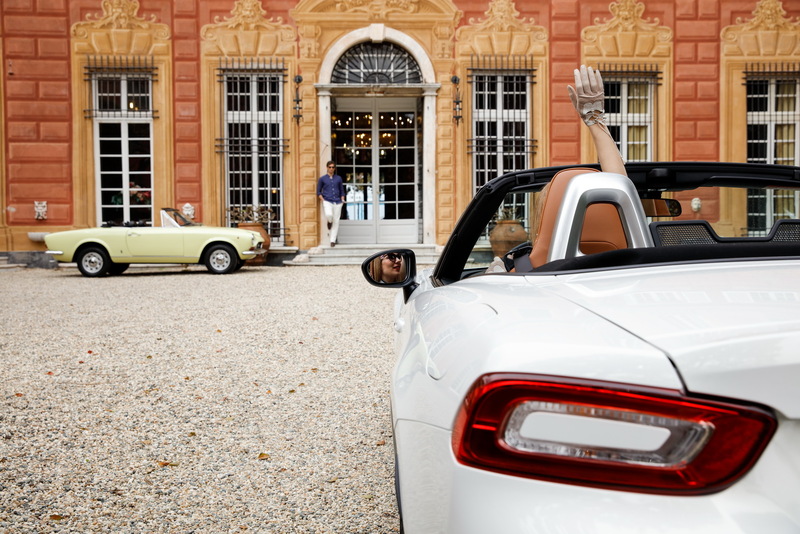 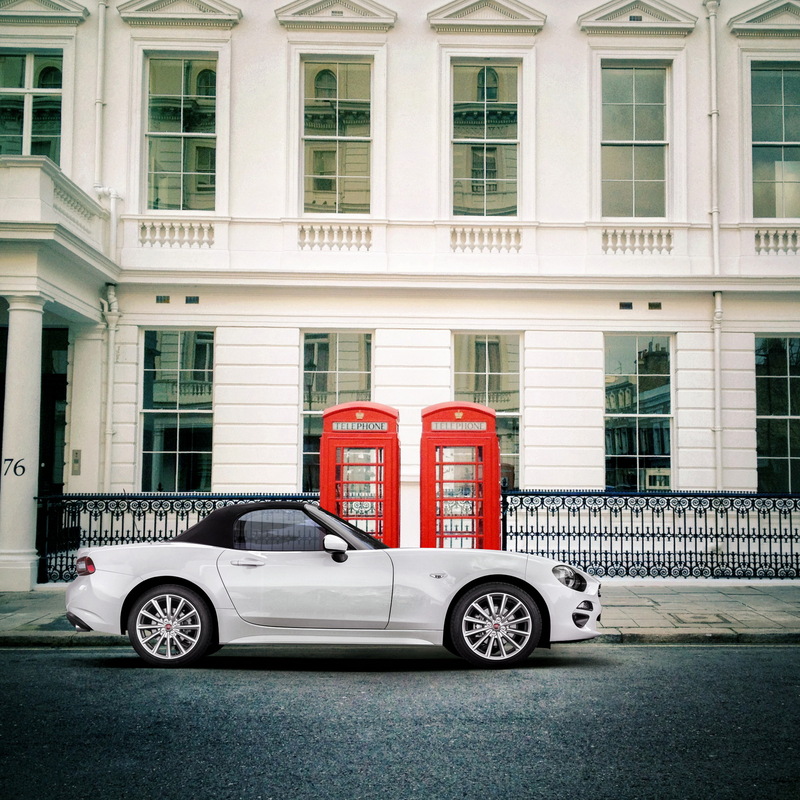 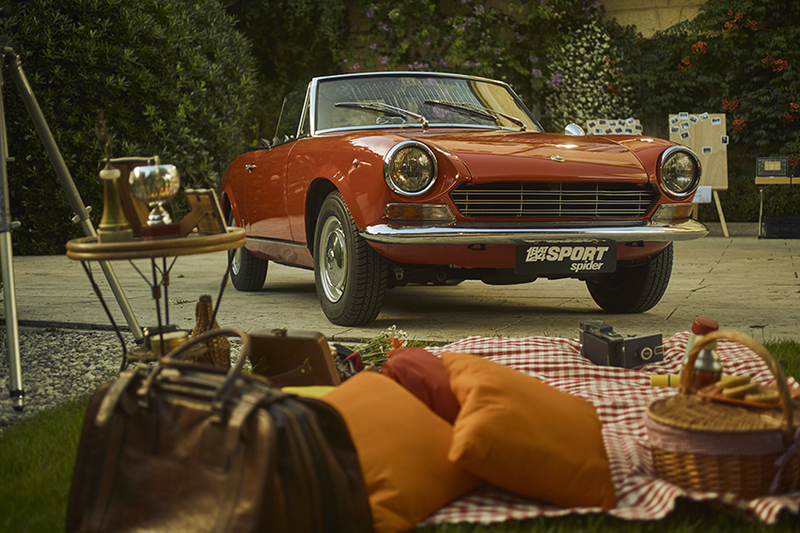 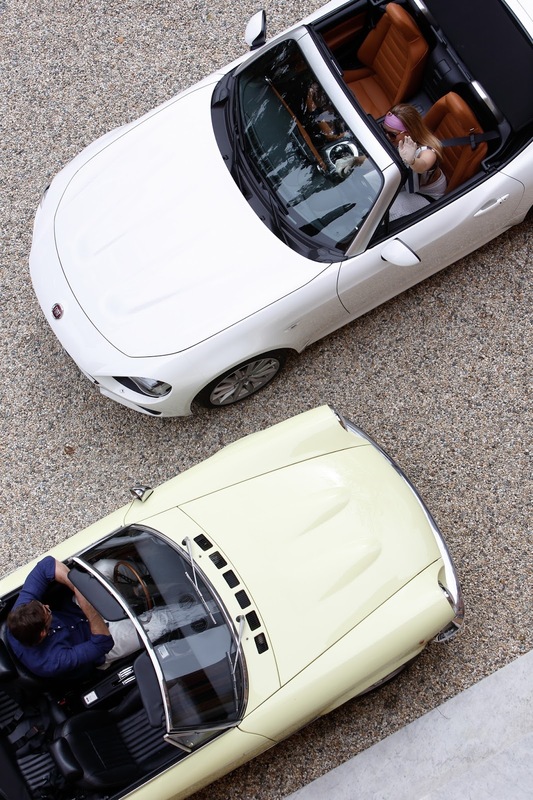 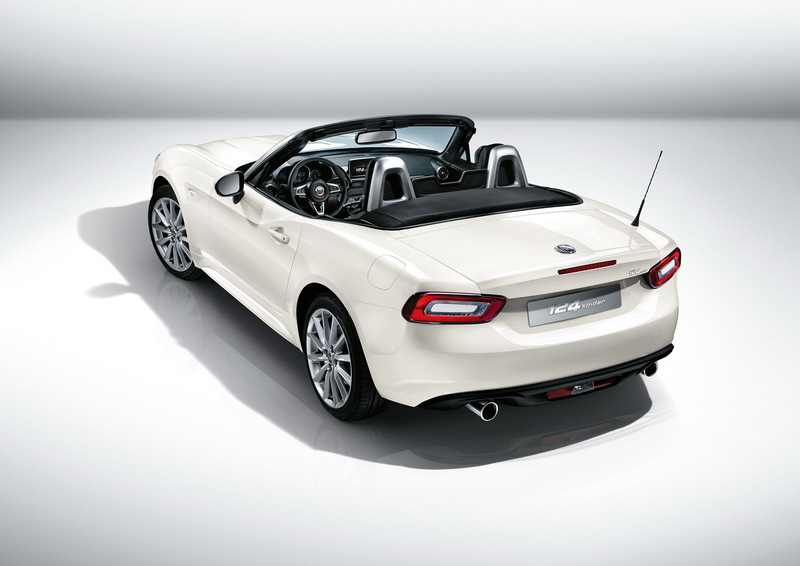 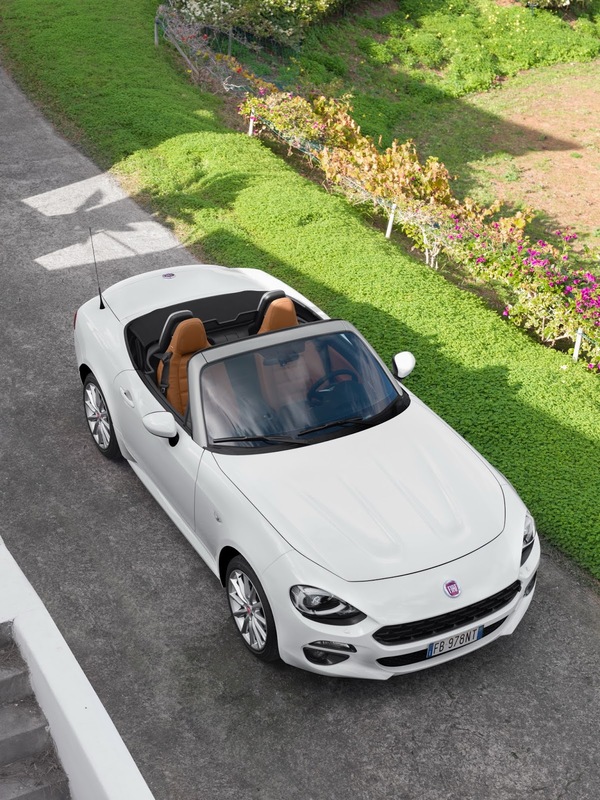 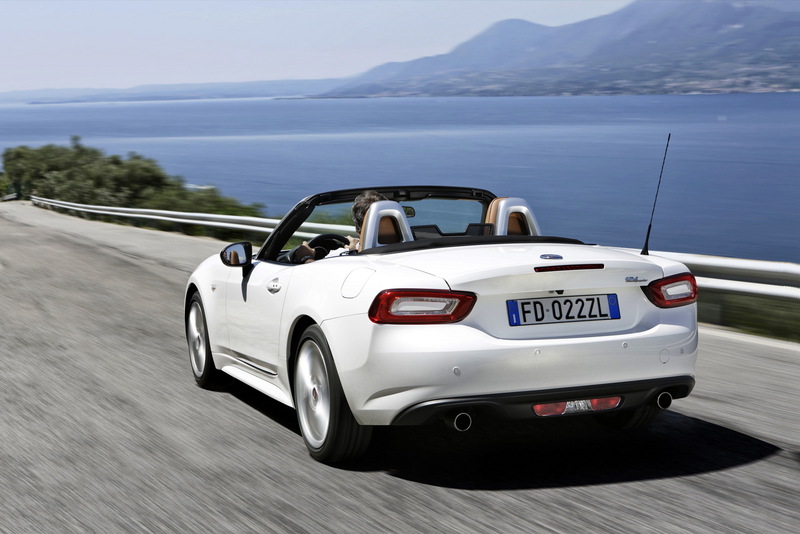 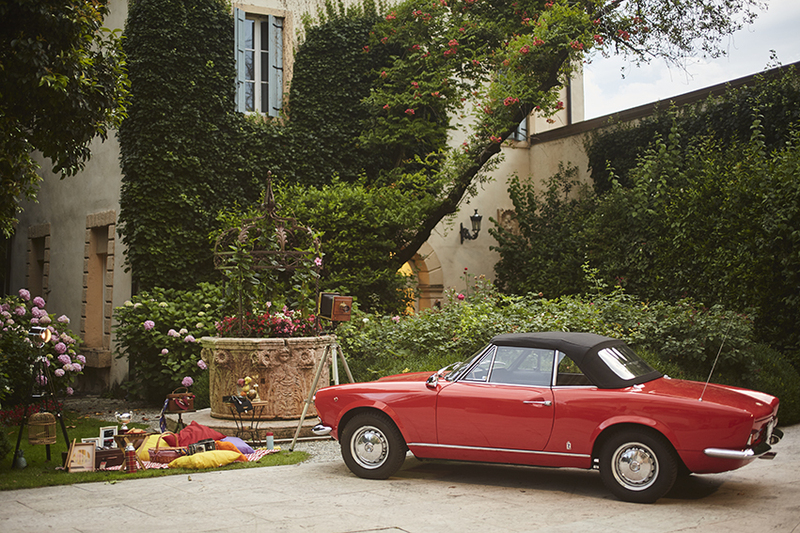 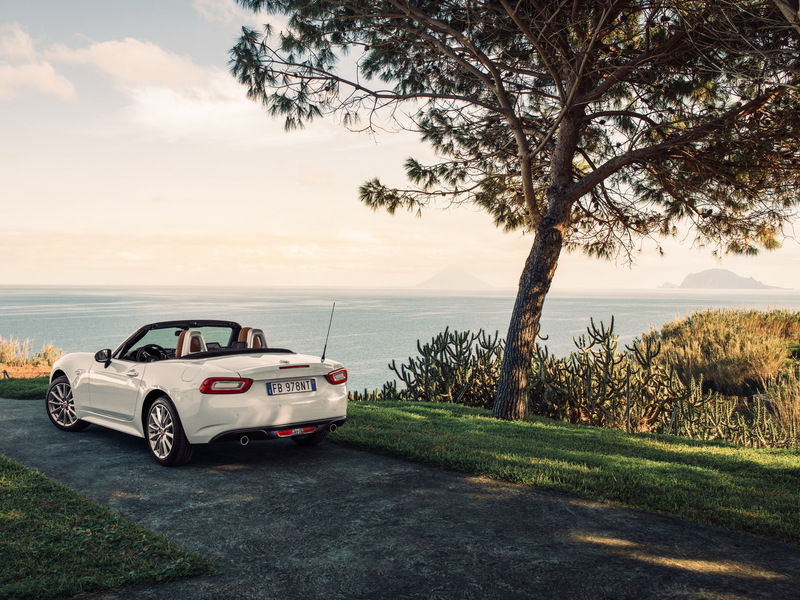 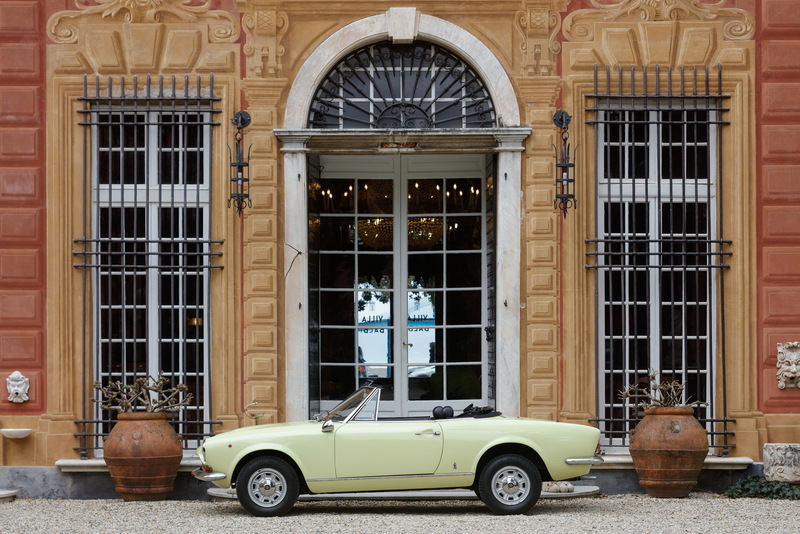 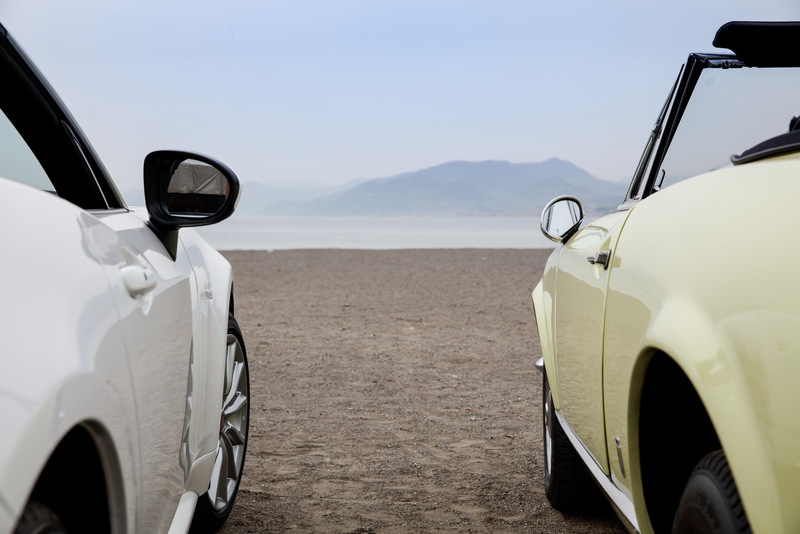 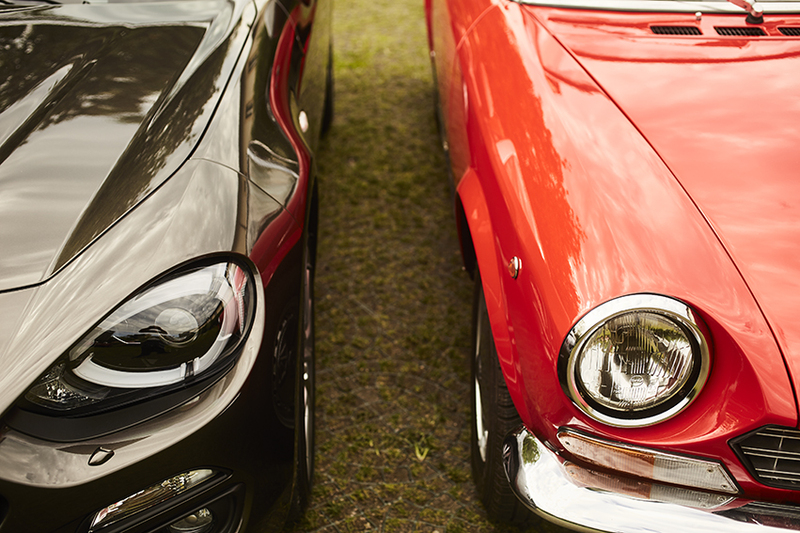 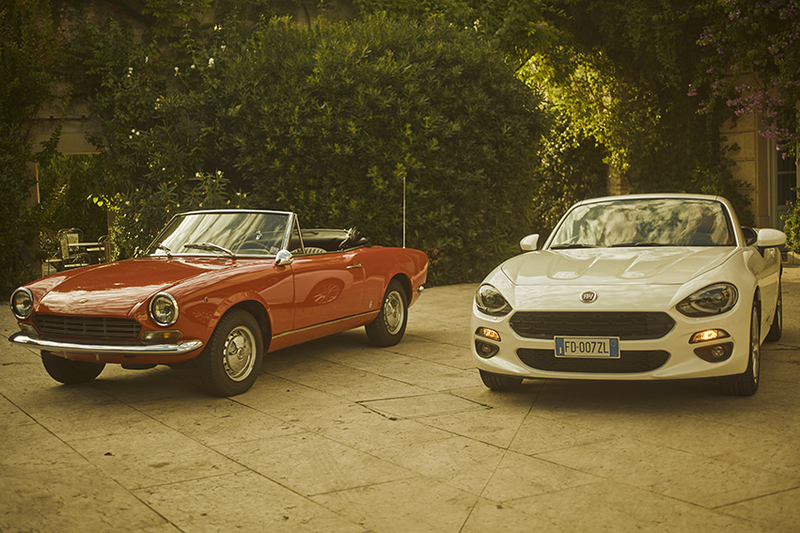 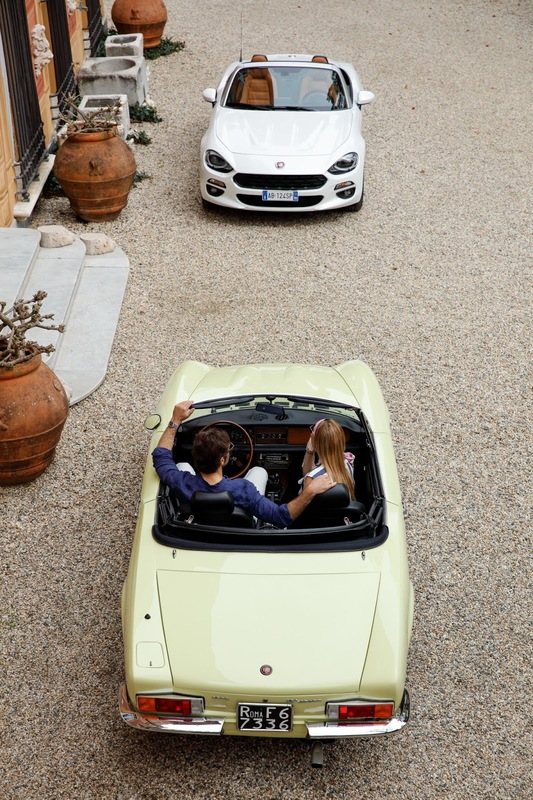 The 124 Spider is based of course on the 124 Sedan, coming with a stylish design created under the strict supervision of Pininfarina and coming over the course of the years with a lot of makeovers and transformations until it would lose its true identity. 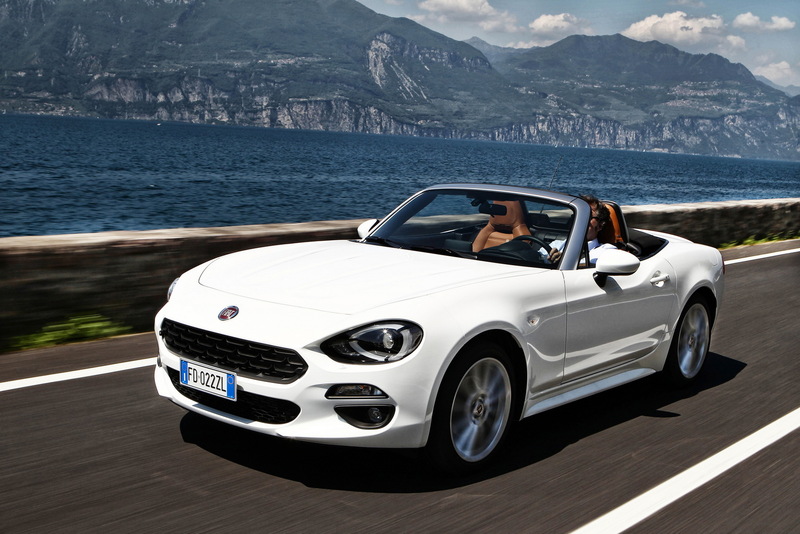 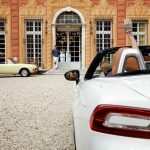 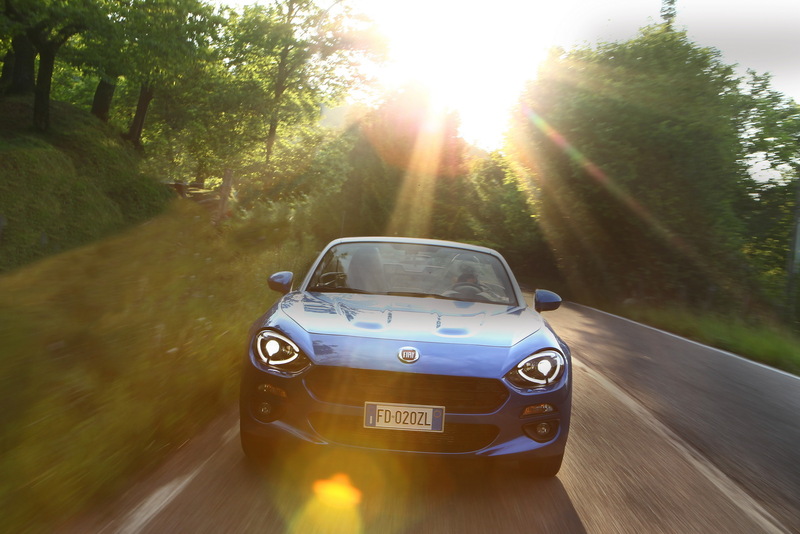 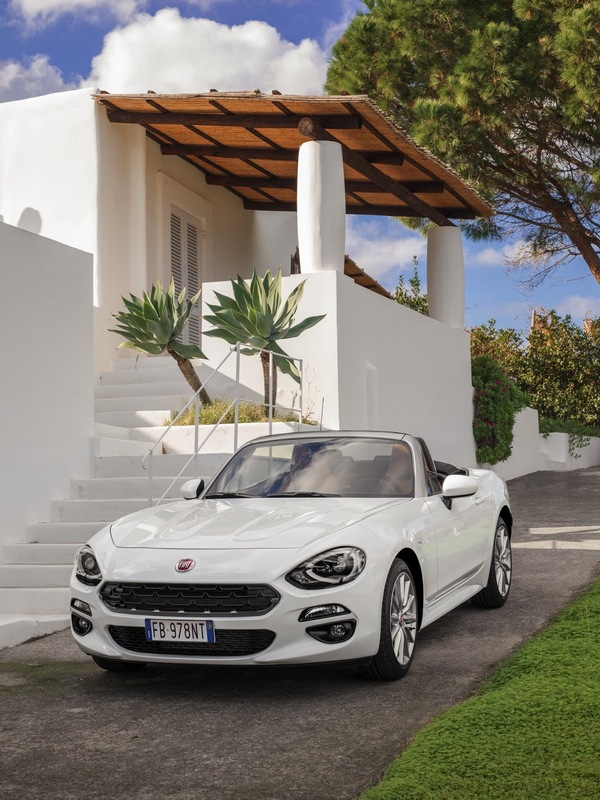 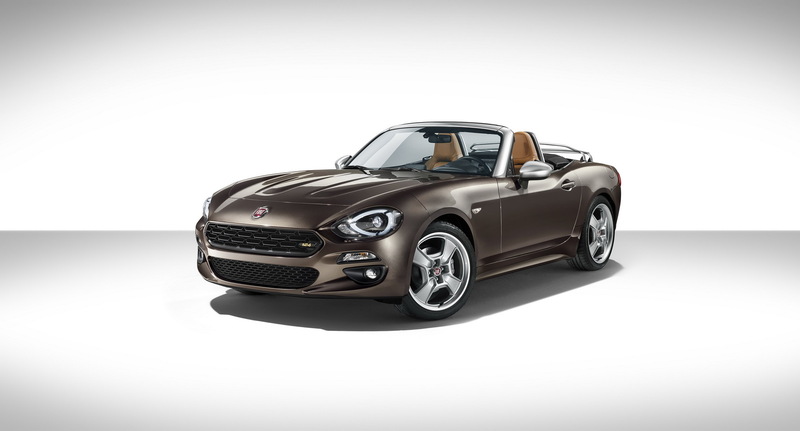 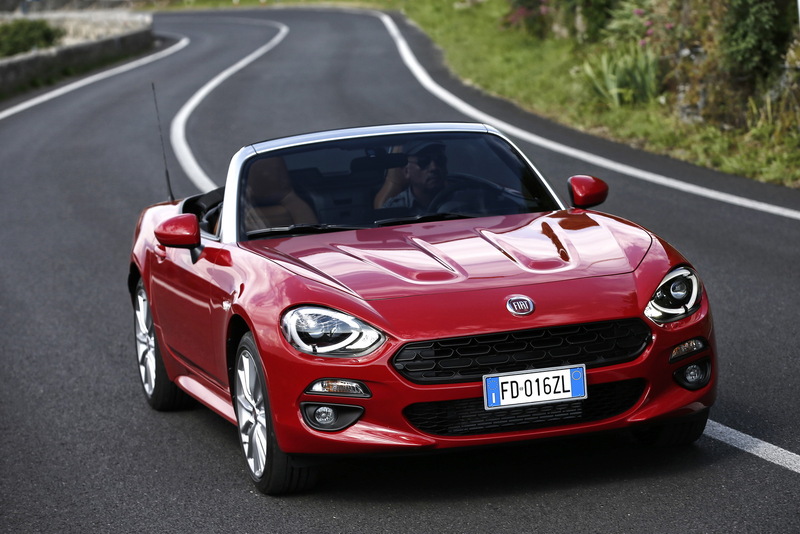 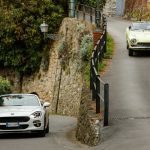 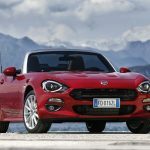 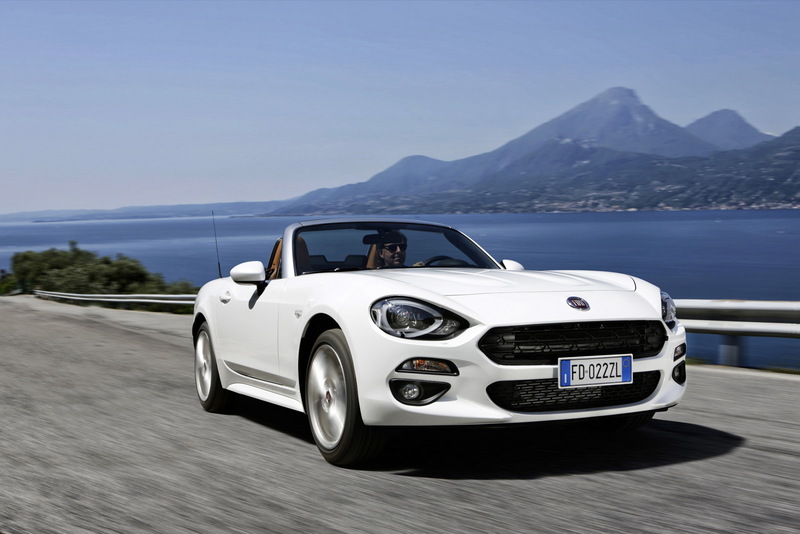 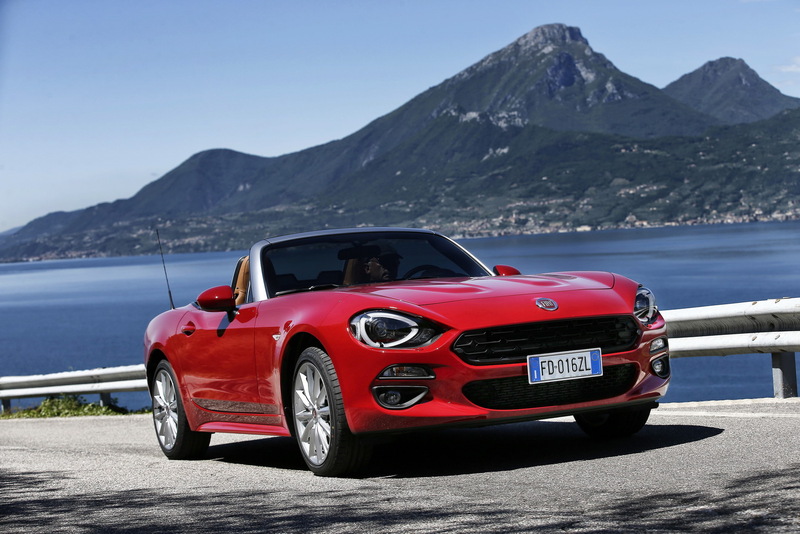 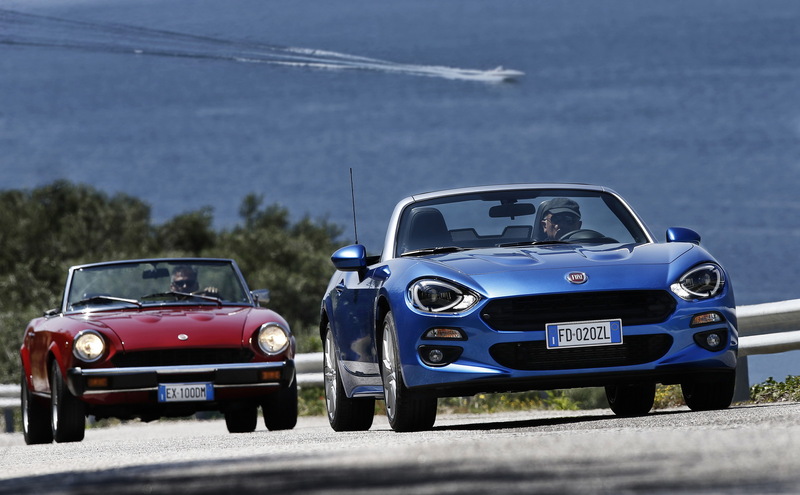 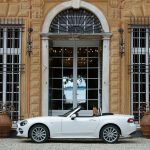 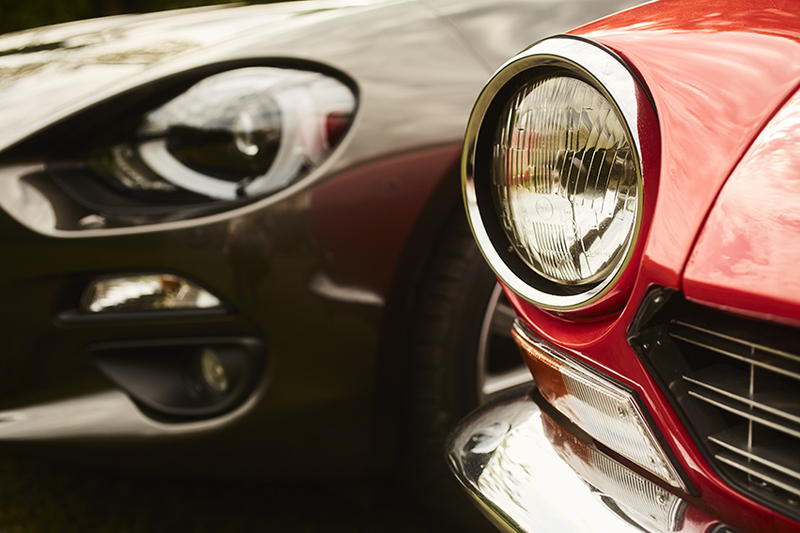 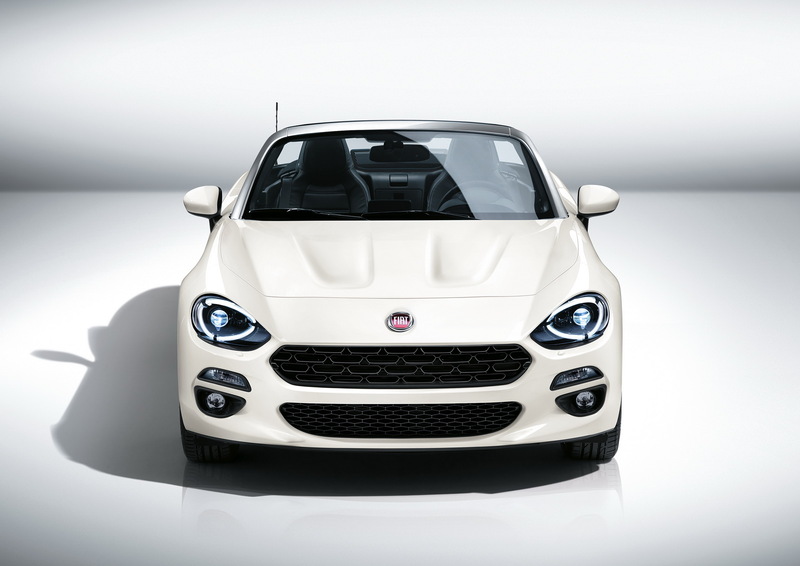 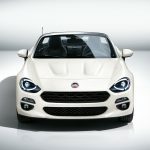 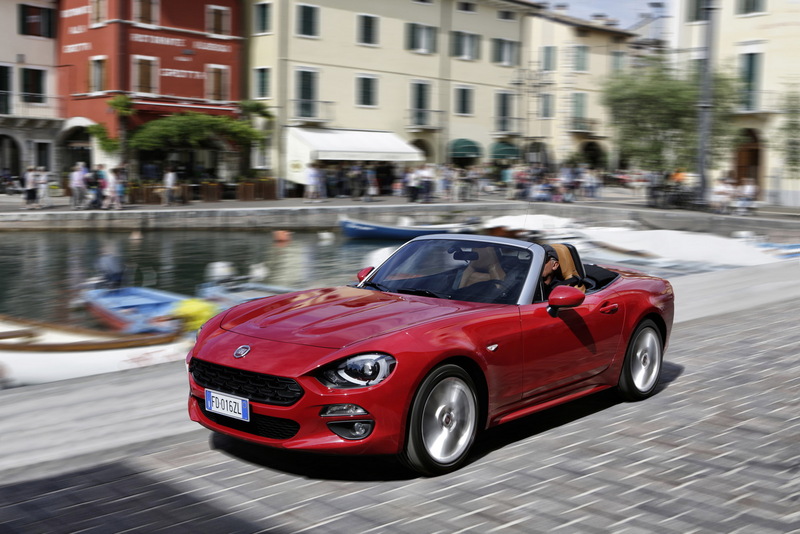 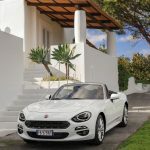 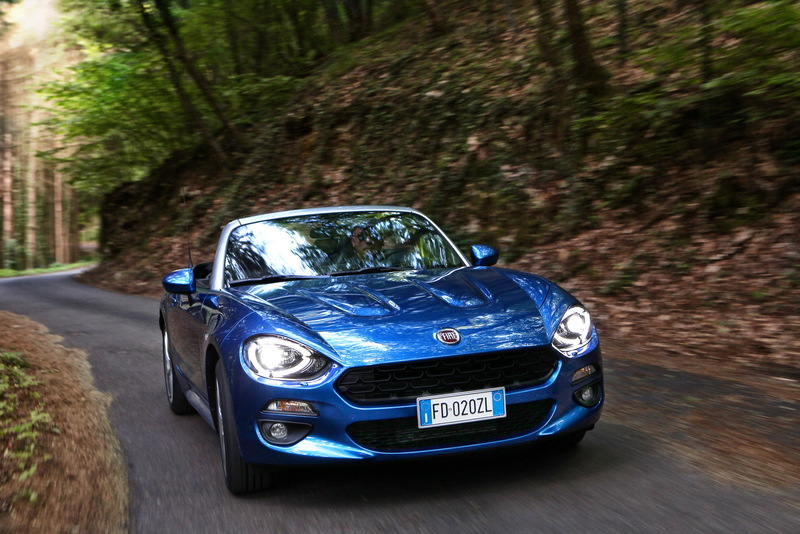 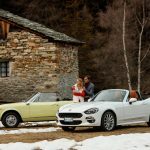 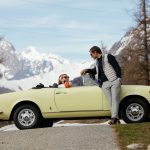 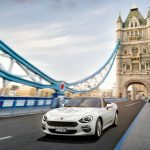 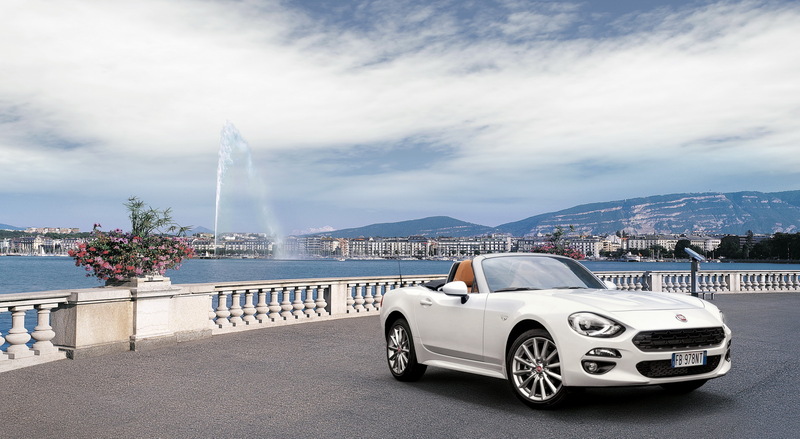 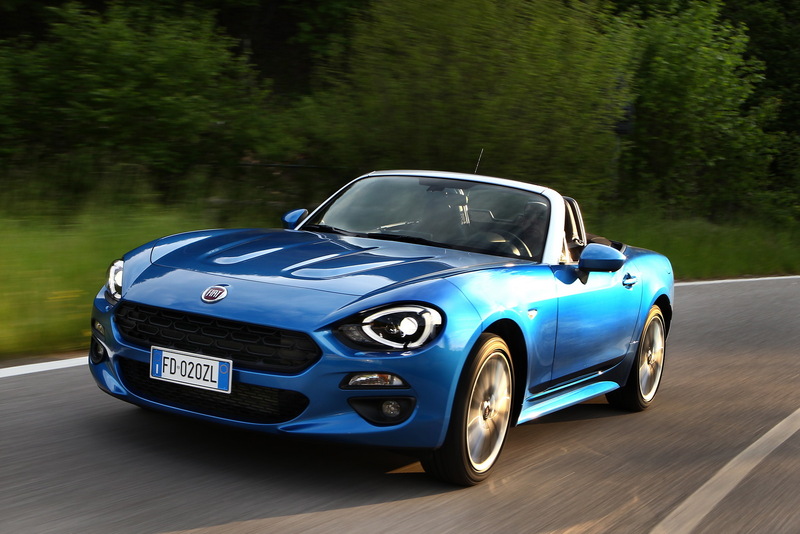 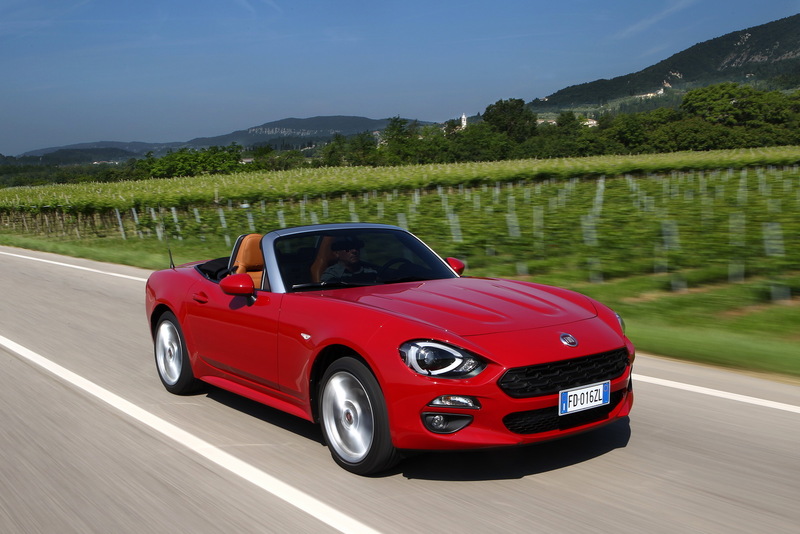 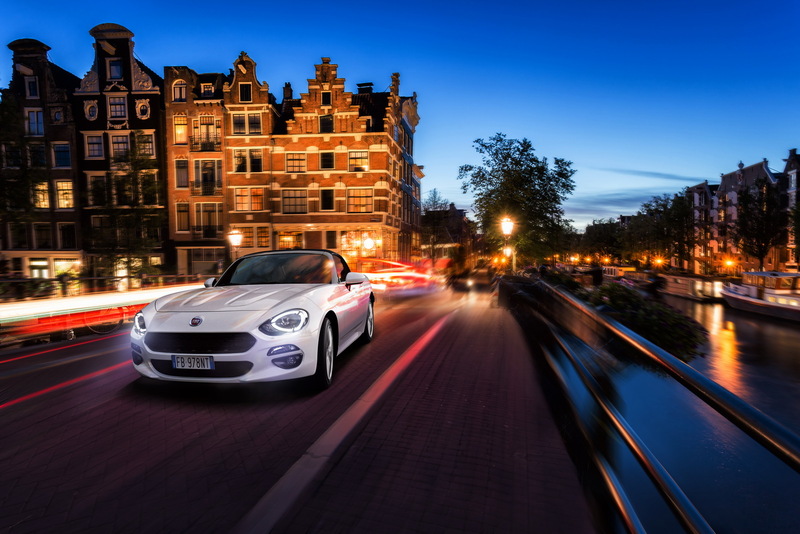 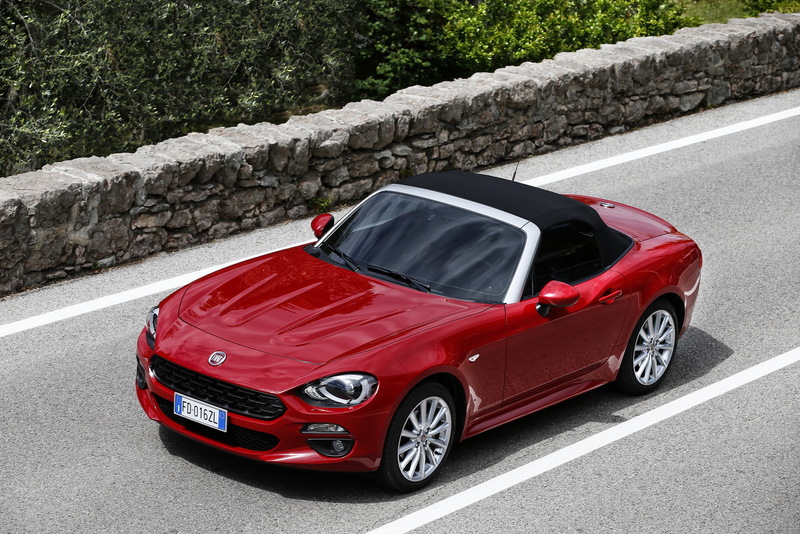 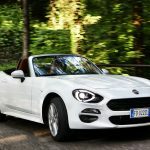 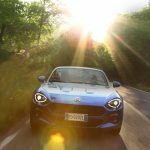 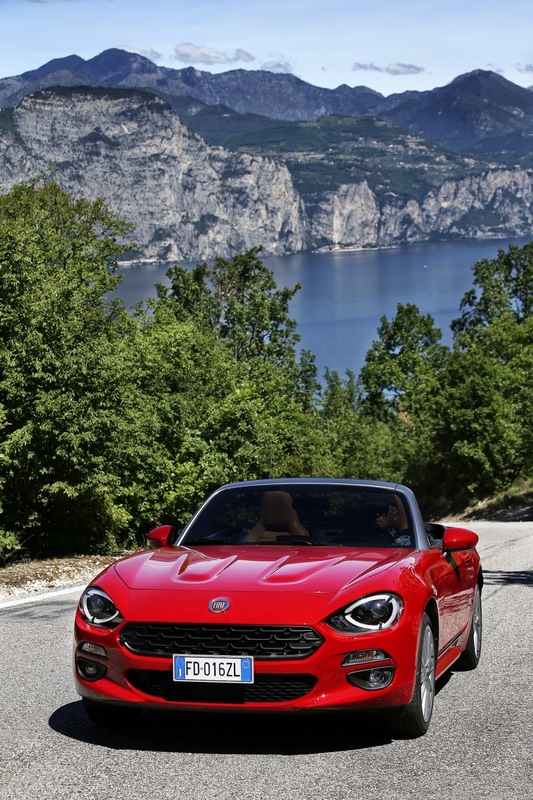 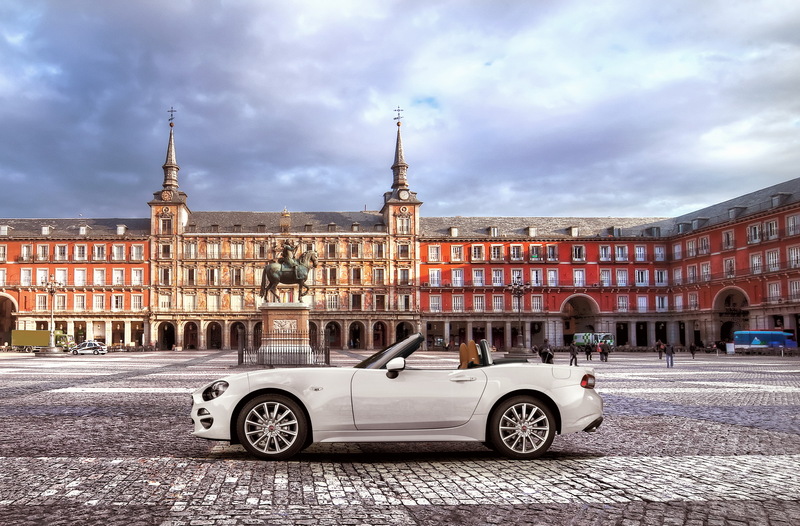 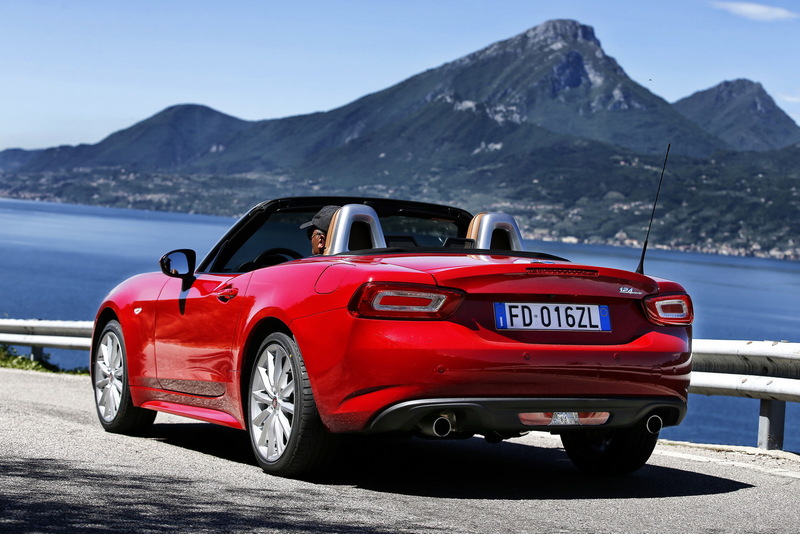 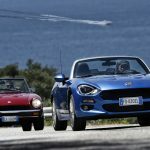 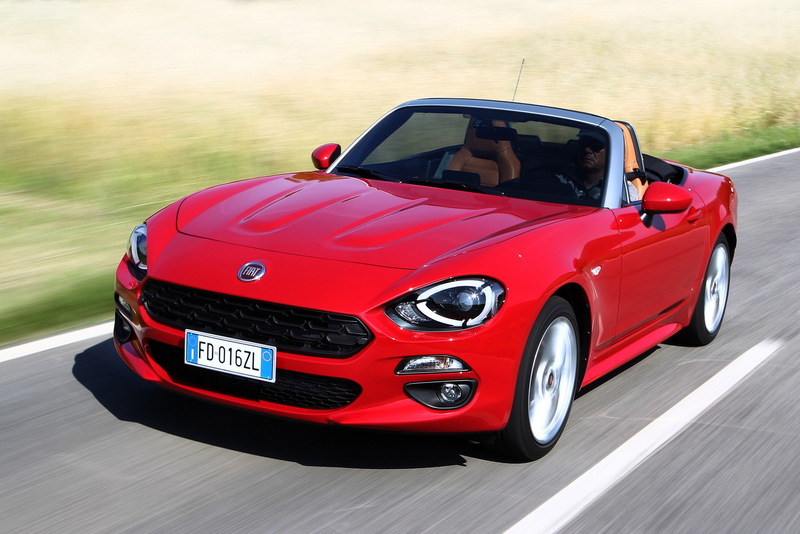 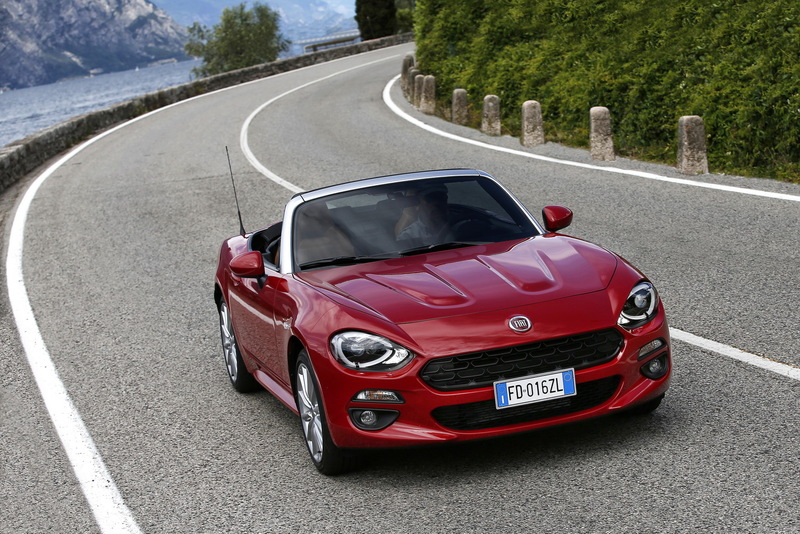 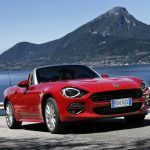 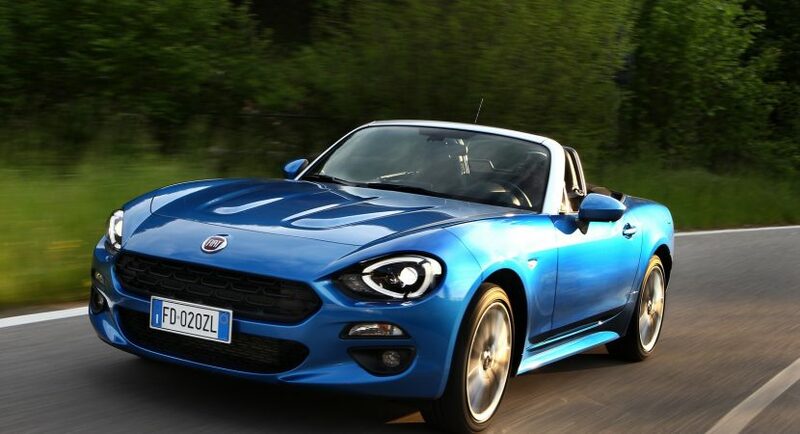 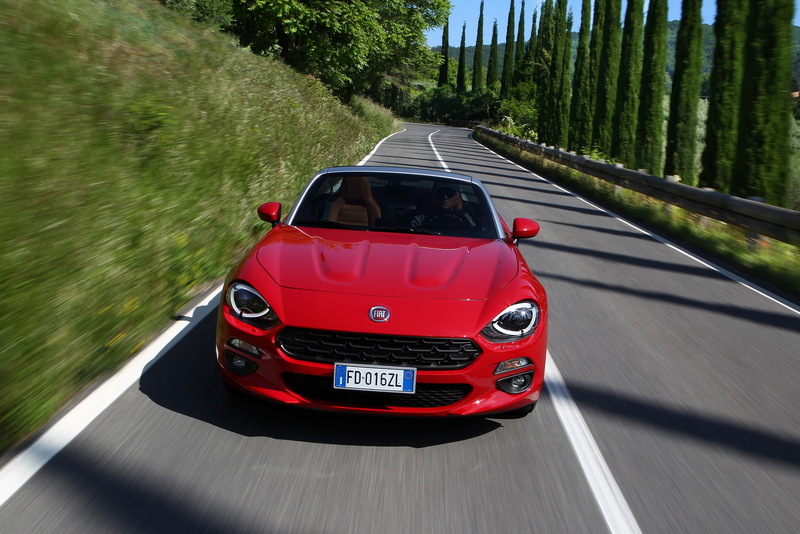 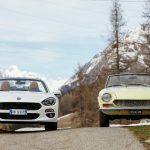 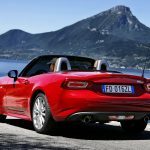 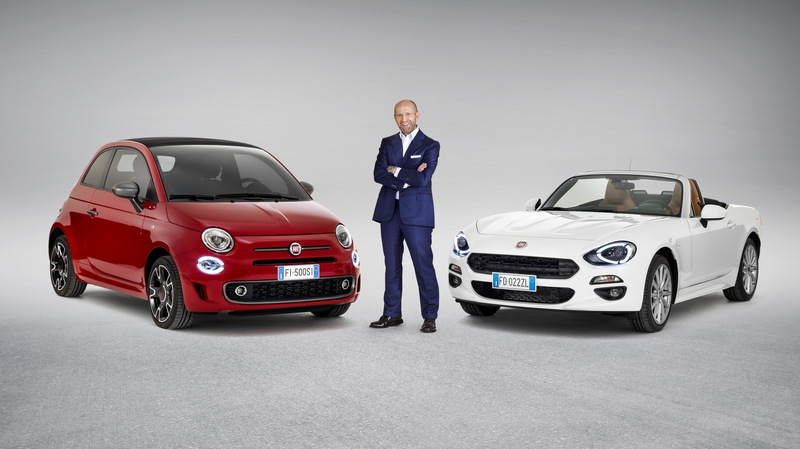 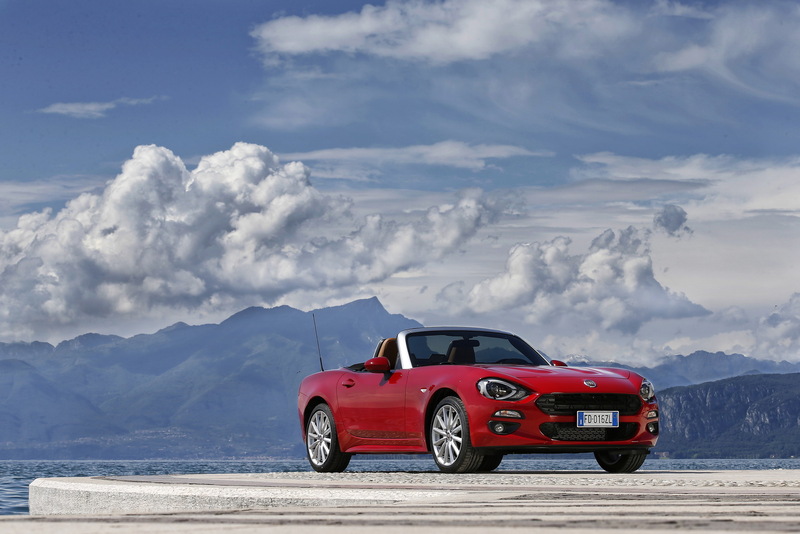 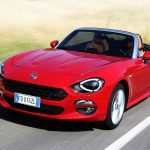 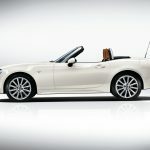 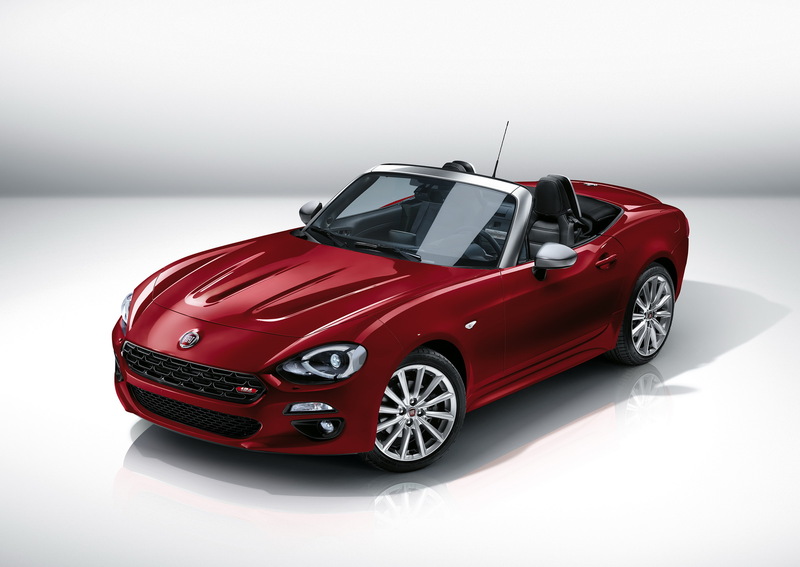 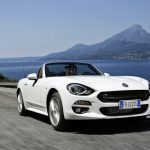 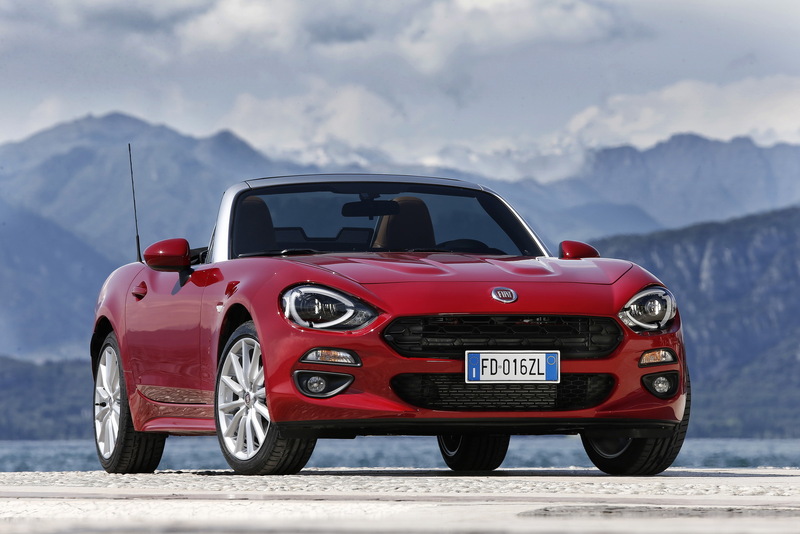 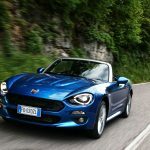 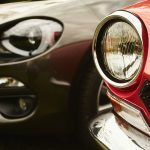 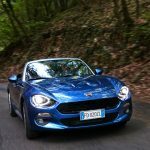 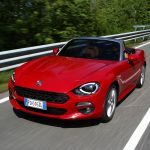 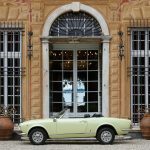 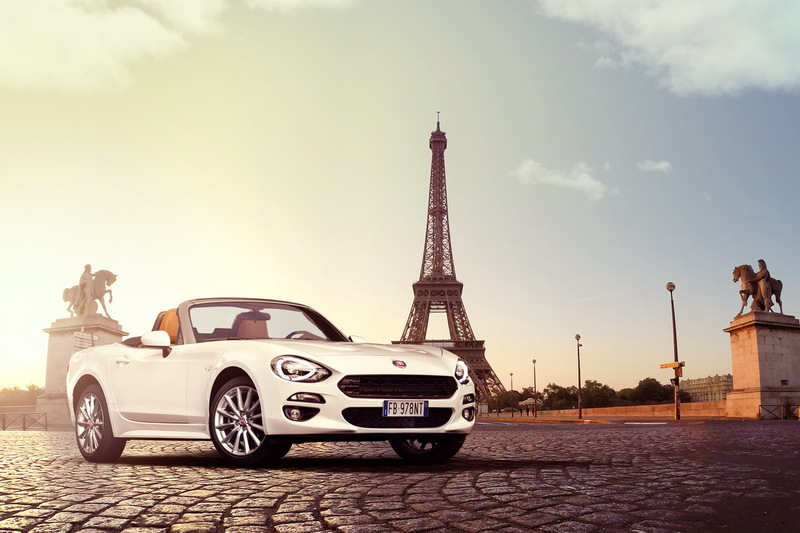 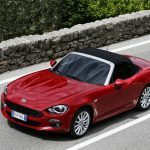 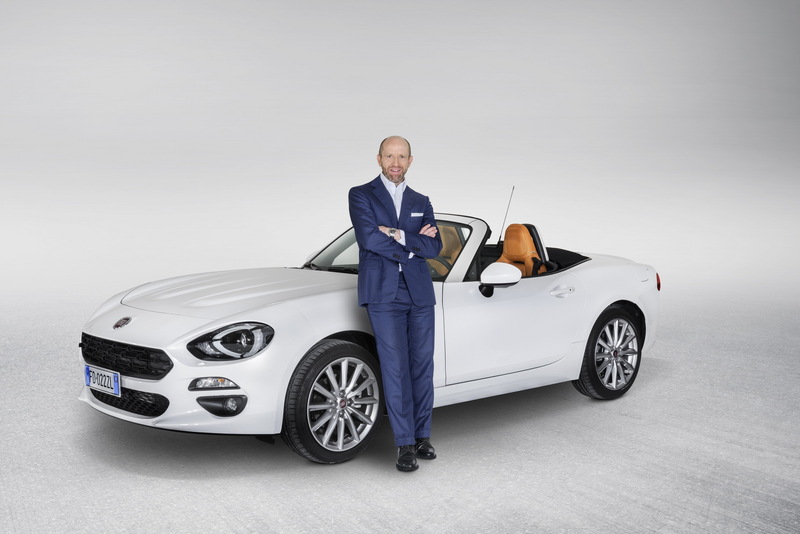 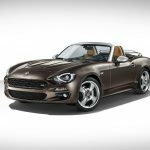 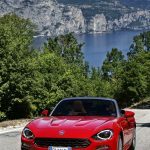 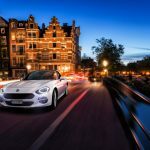 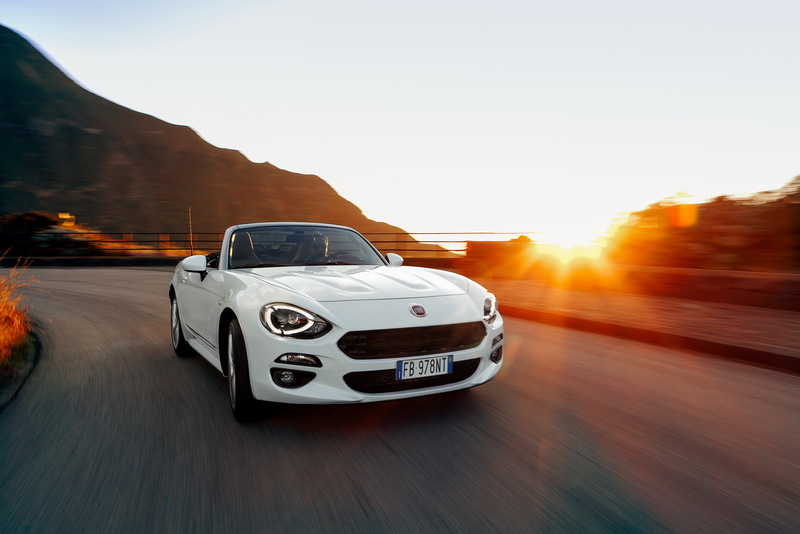 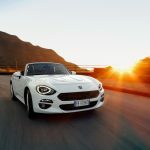 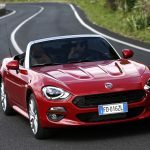 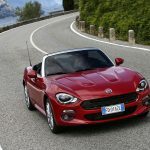 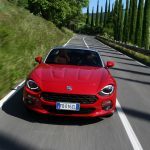 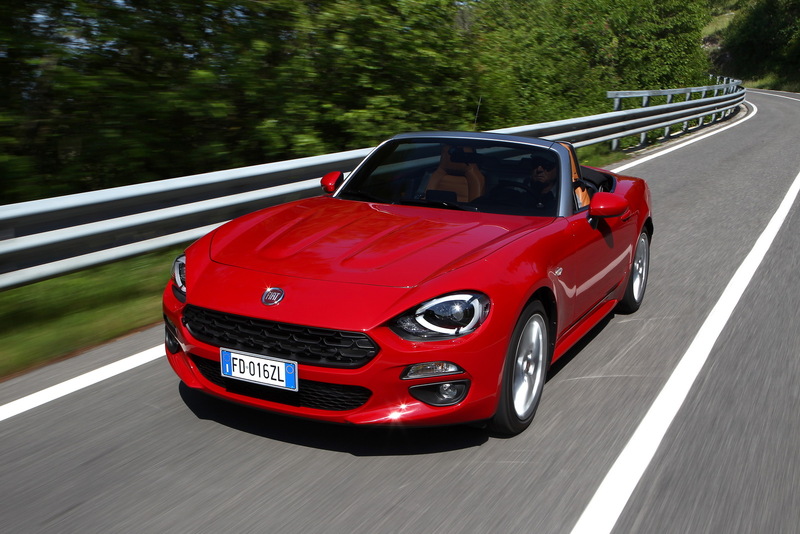 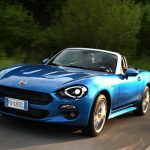 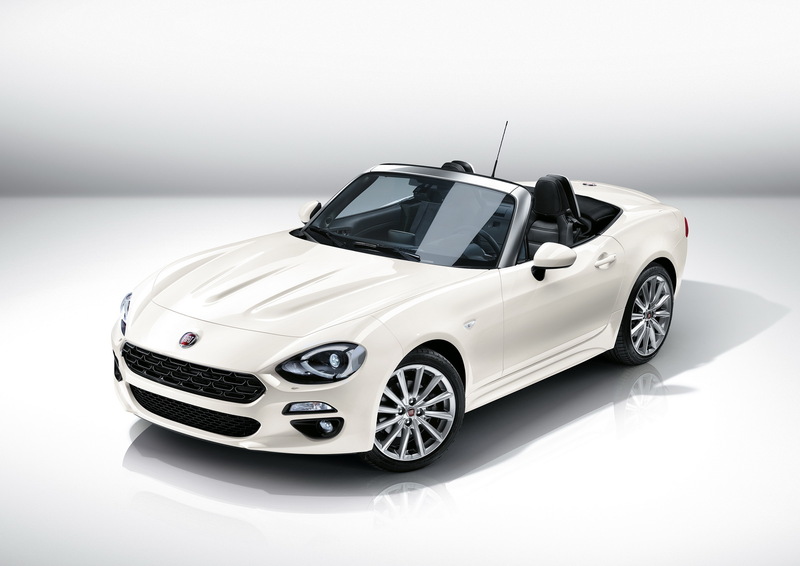 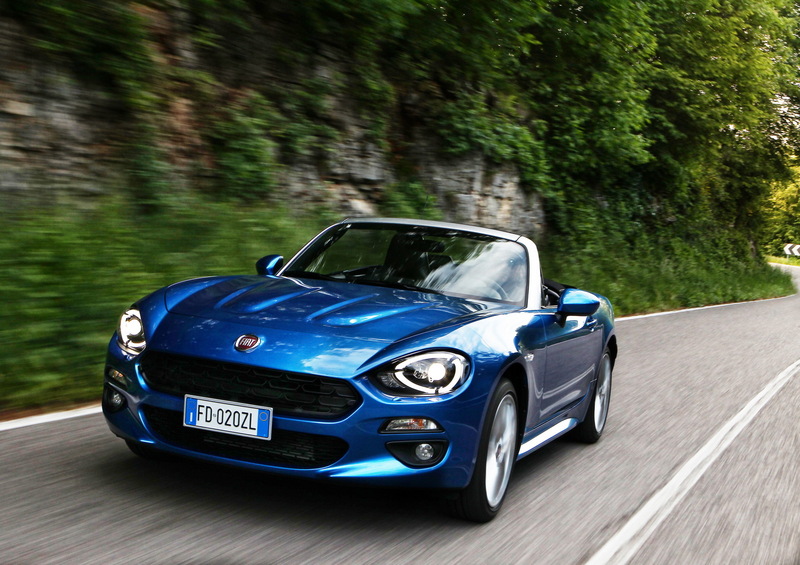 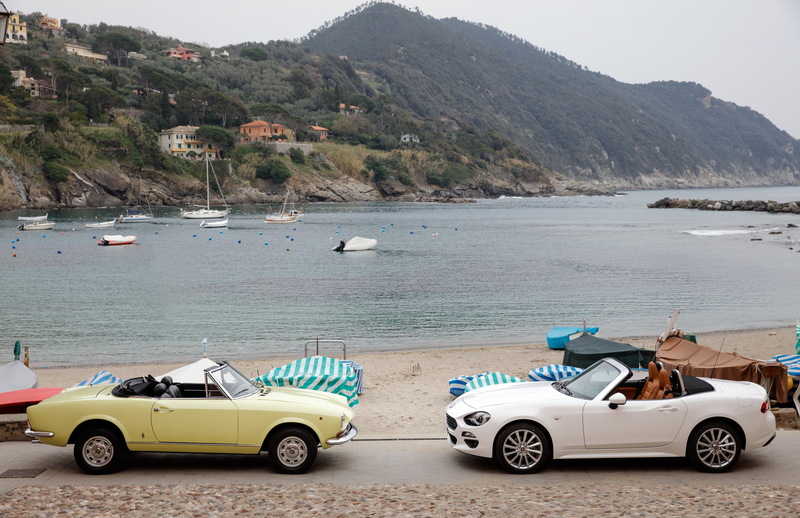 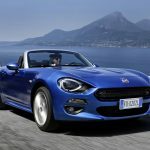 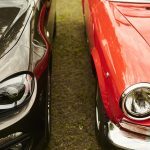 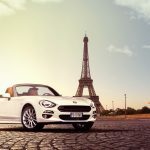 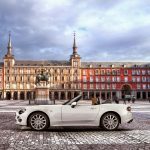 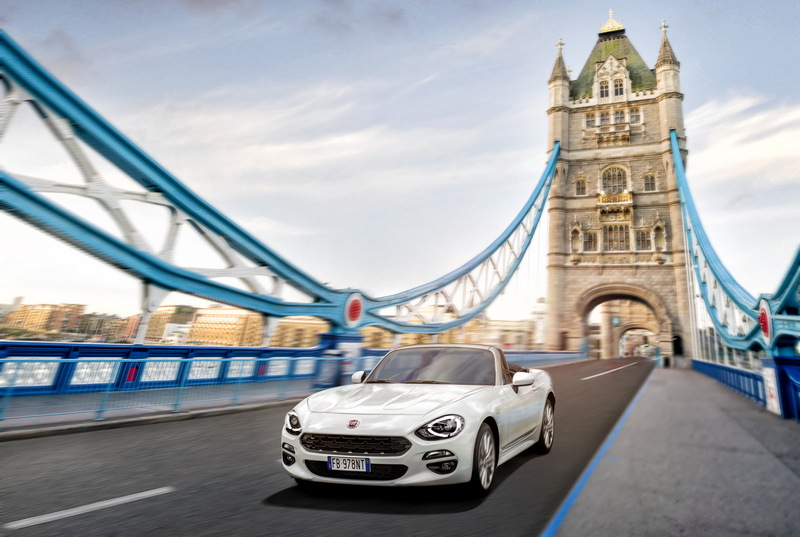 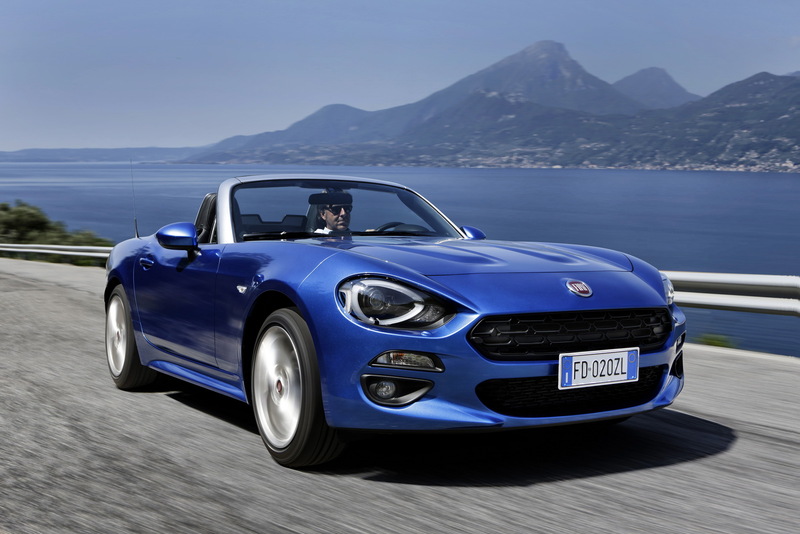 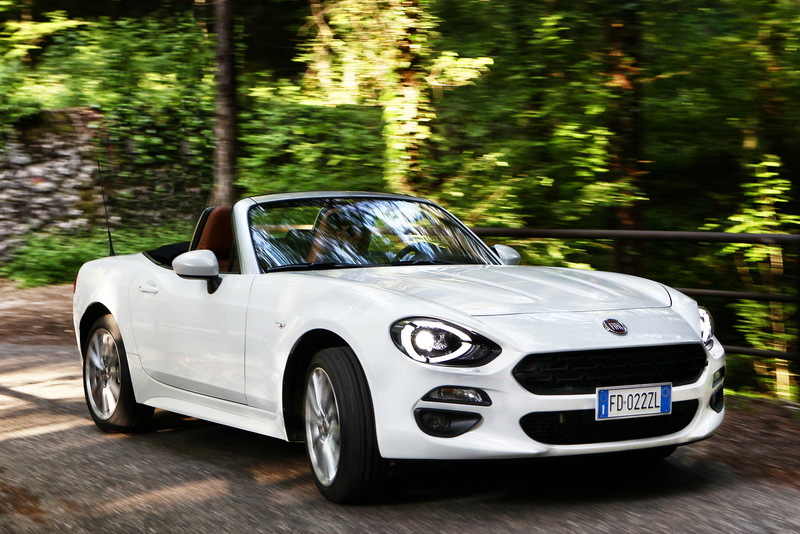 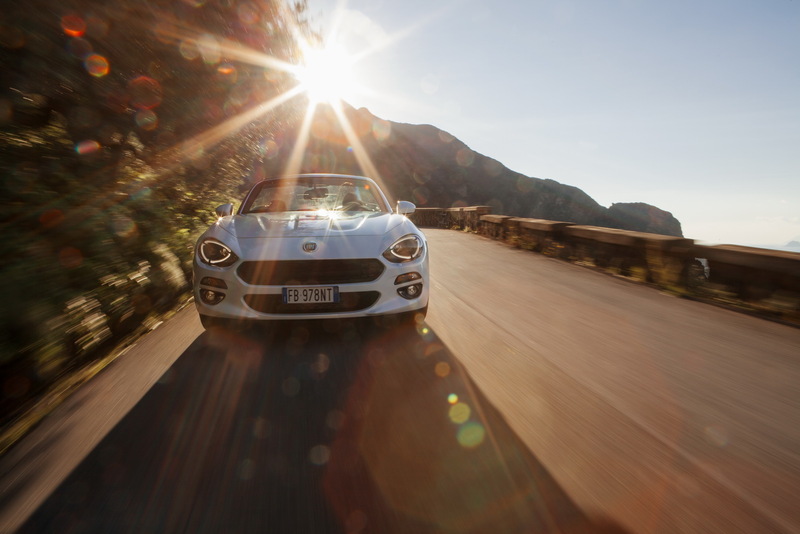 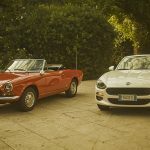 Until that would happen, the lovely and gorgeous Fiat 124 Spider has had a wonderful history, with the realm starting in 1969, when the model received some new mods, such as a new 1.6-liter engine which replaced the original 1.5-liter inline flat-four. 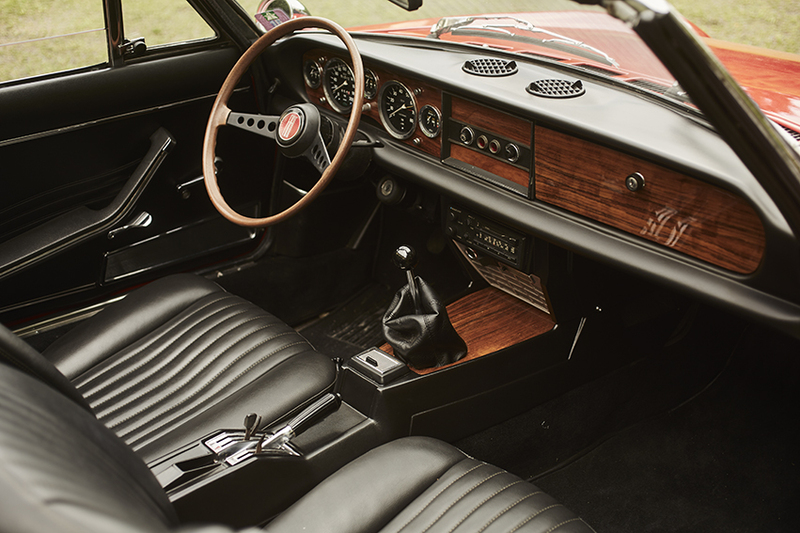 Later on, in 1972, the model was also presented to the public with some makeovers inside the cabin, while adding other two new engines, the 1.6- and the 1.8-liter mills, the same one found at the time on the 132. 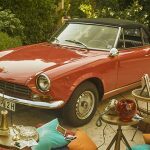 The mills came with extraordinary technical details, such as dual overhead camshaft, double barrel Weber and Solex carburator. 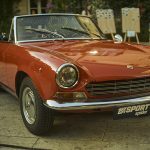 In 1978, there were other engines added, including a 2.0-liter engine, with 87 horsepower, followed by a 2.0-liter twin-shaft, four-cylinder, fitted on the new Spider model, starting 1981. 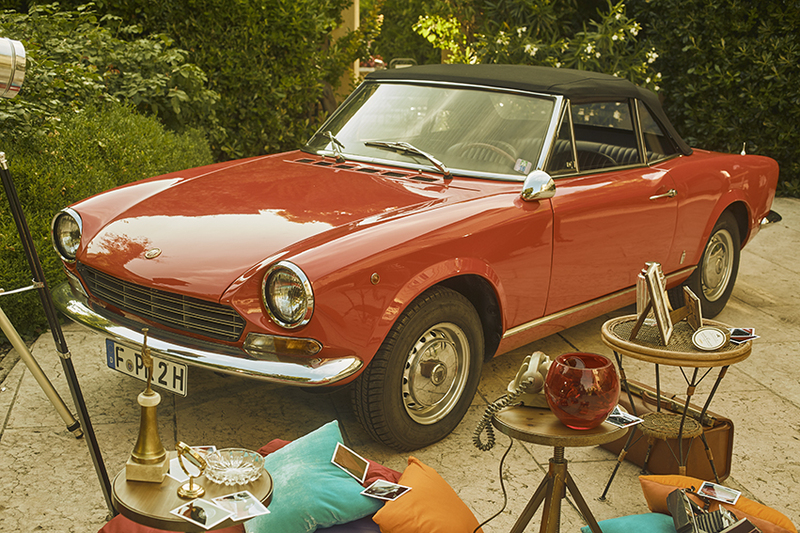 The engine came with 105 horsepower, being upgraded as well in 1983. After that, the model just disappeared into thin air for the next thirty years. 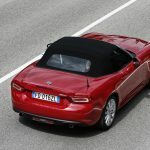 The Italian carmaker revived the model last year, the Spider standing under the same architecture as the Mzda MX-5 and coming with completely different components. 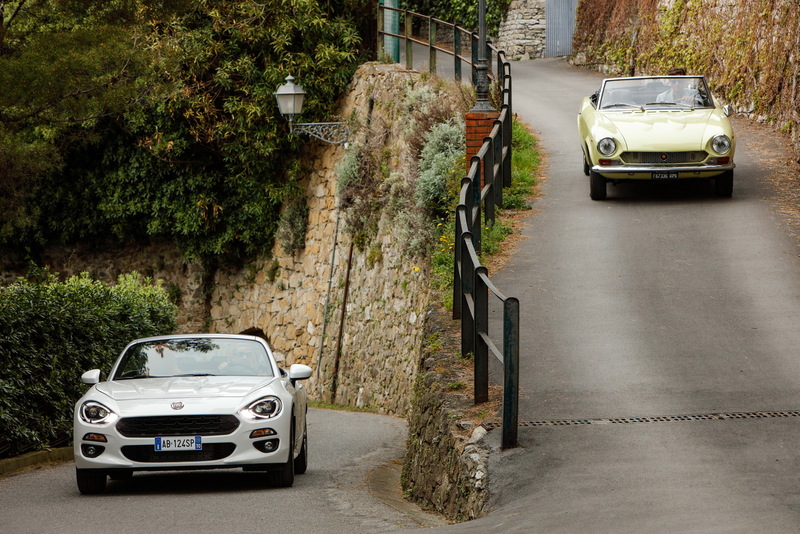 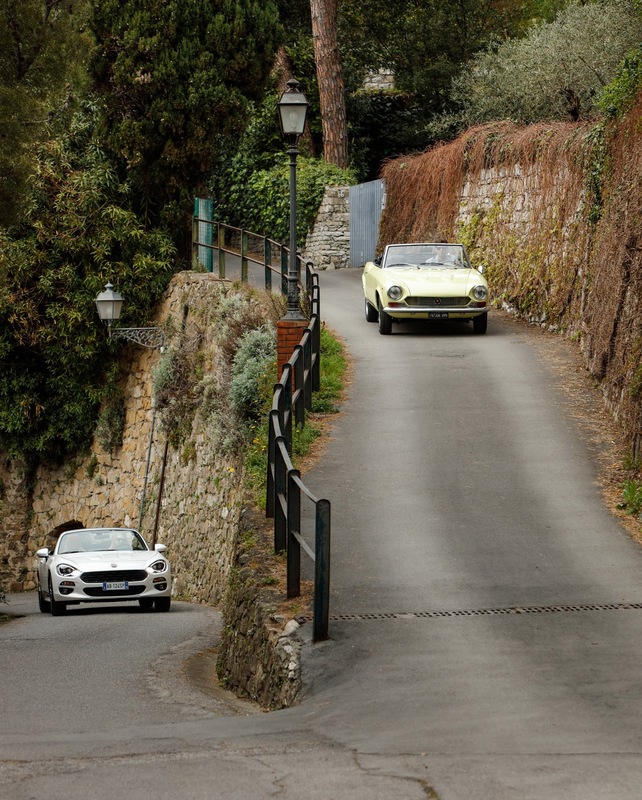 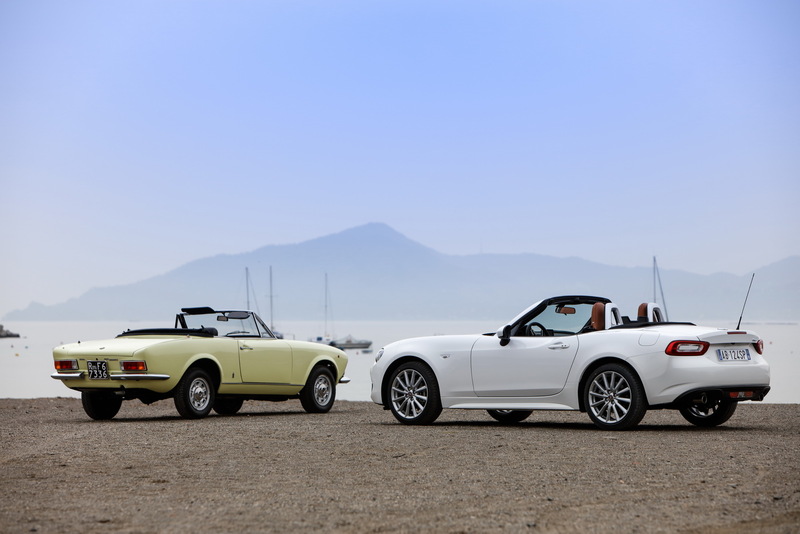 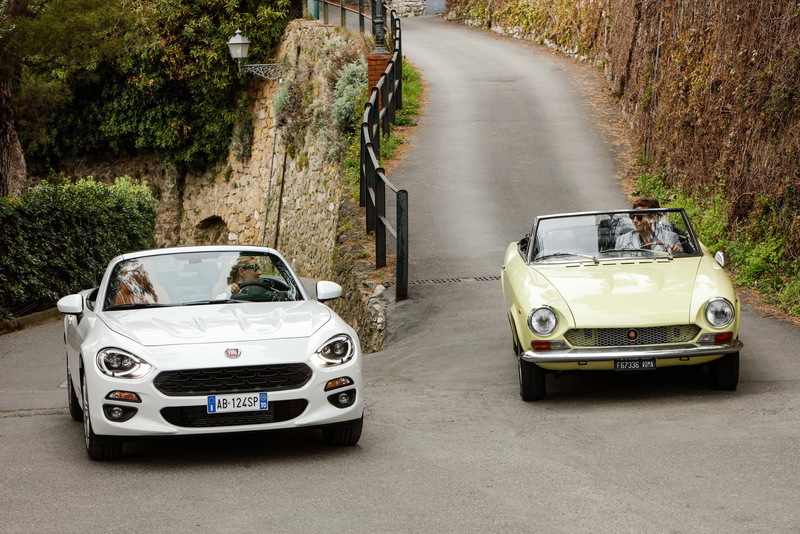 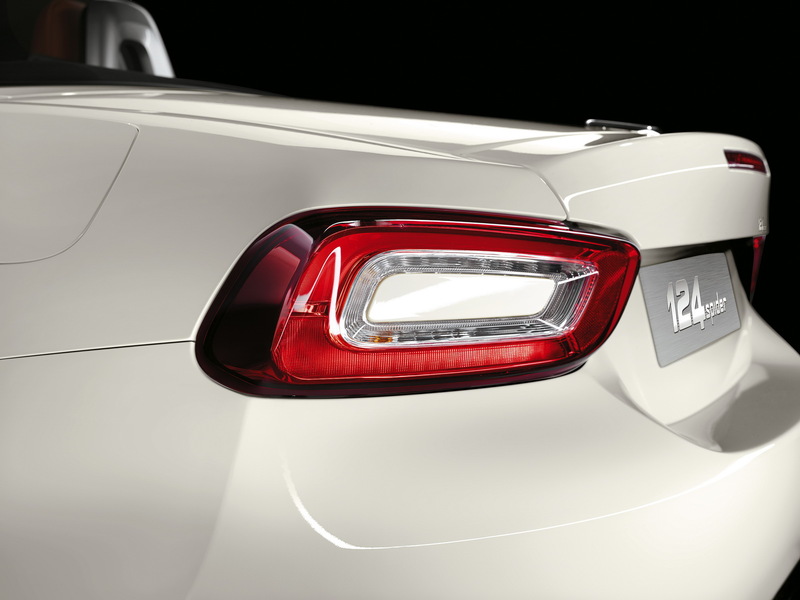 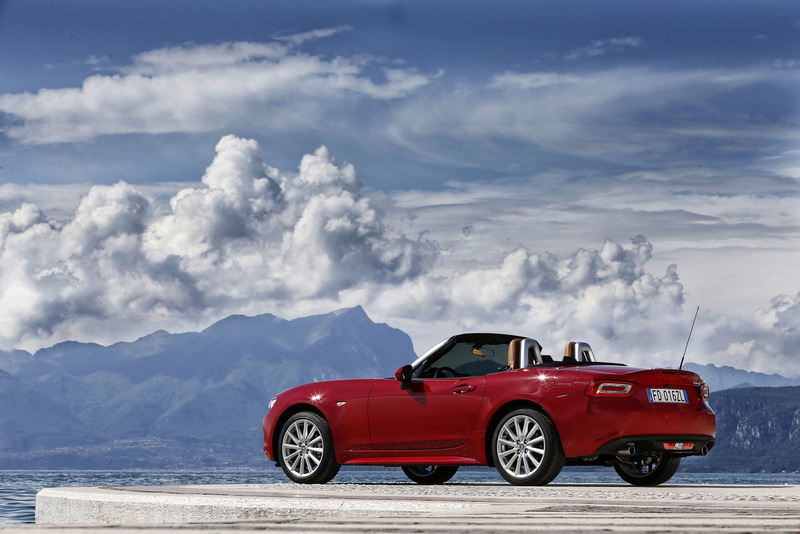 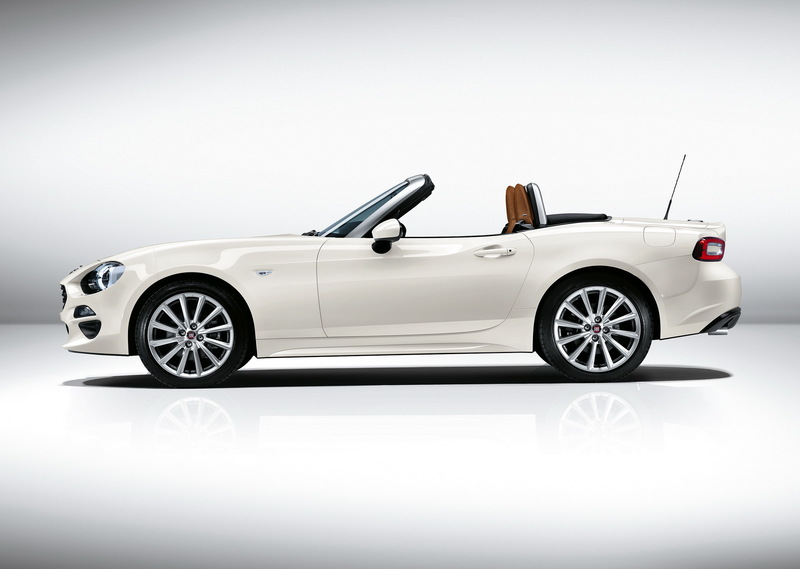 Please find below an impressive media gallery and a video which celebrates the 124 Spider!